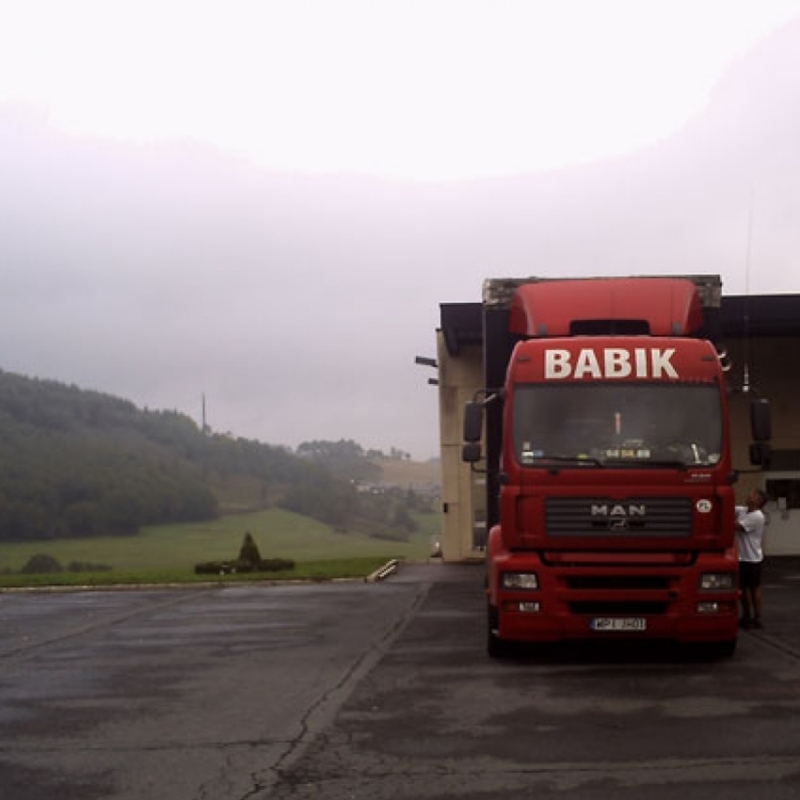 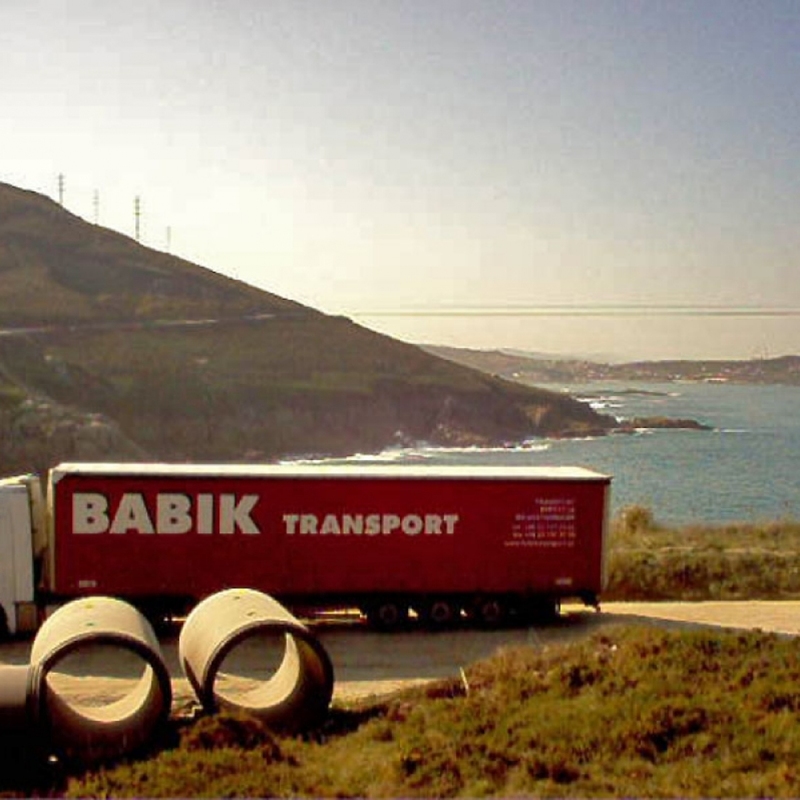 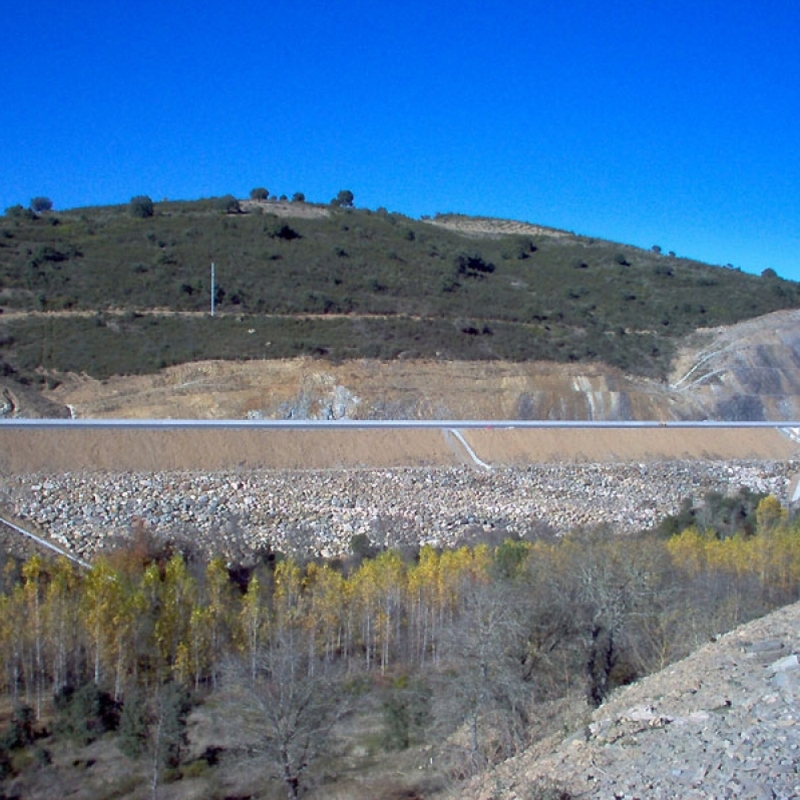 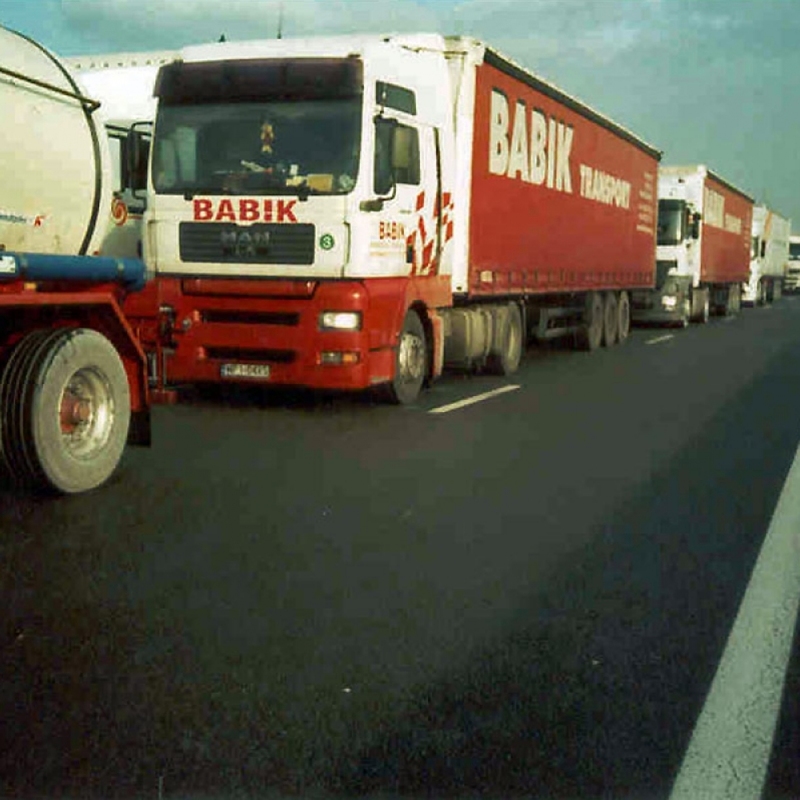 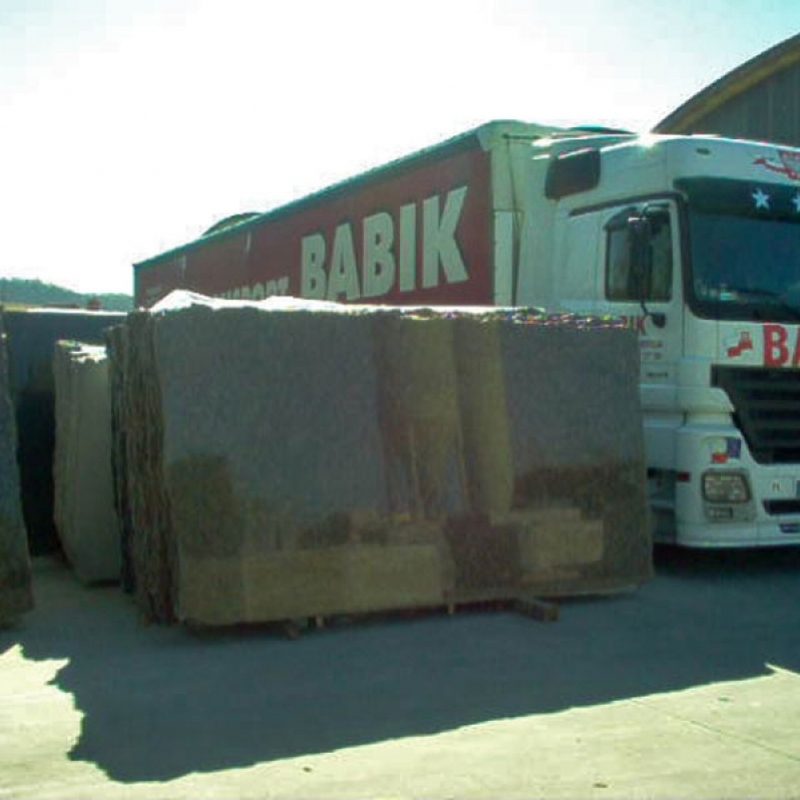 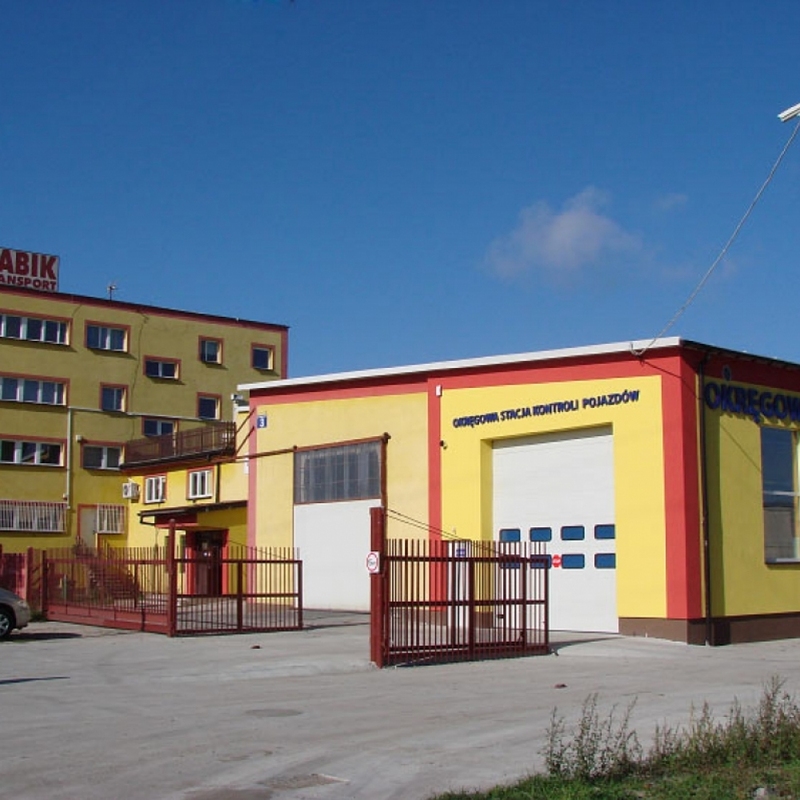 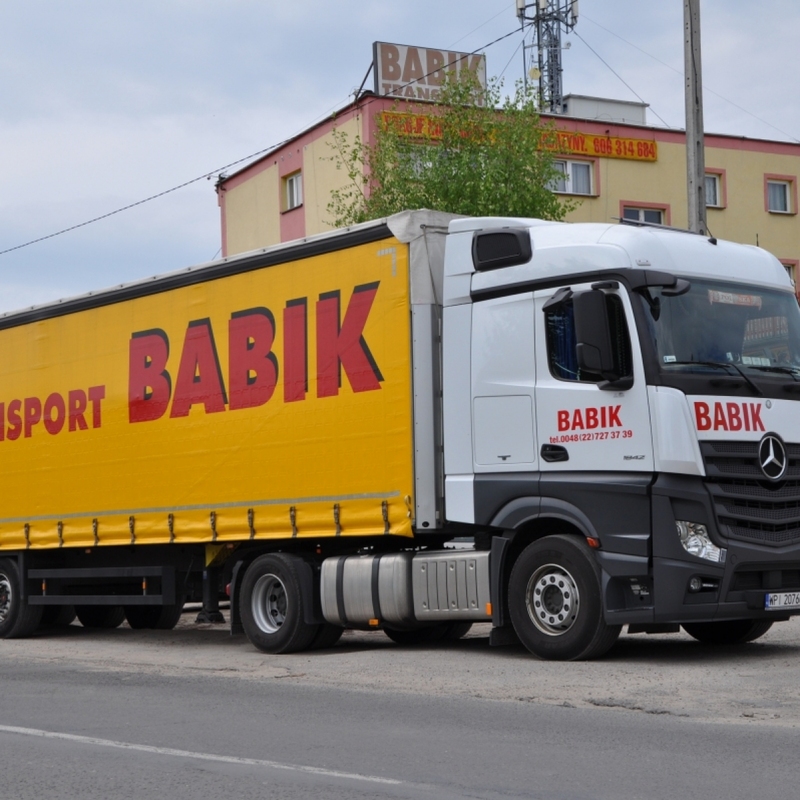 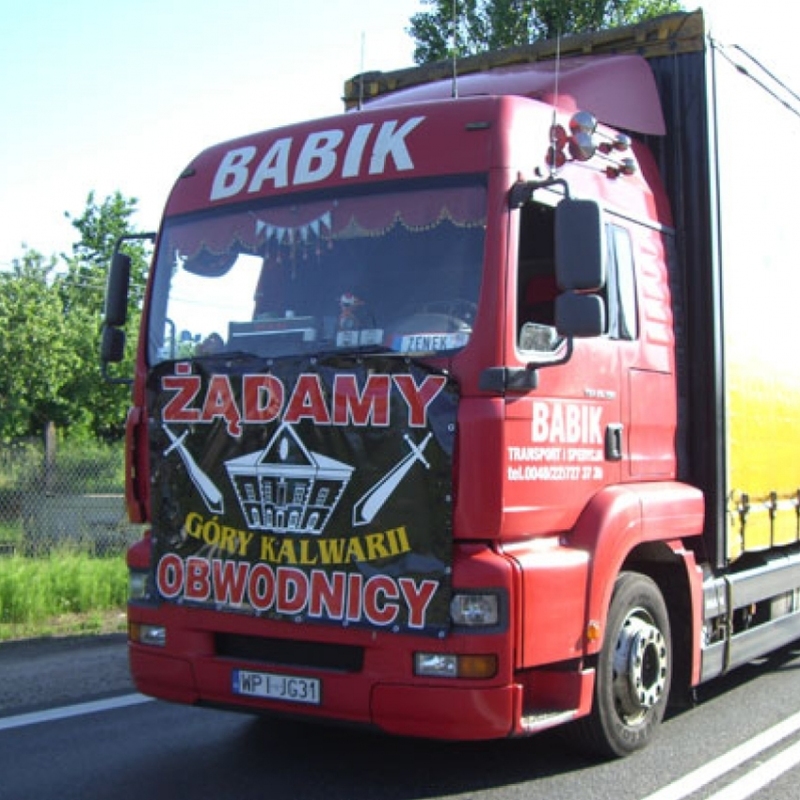 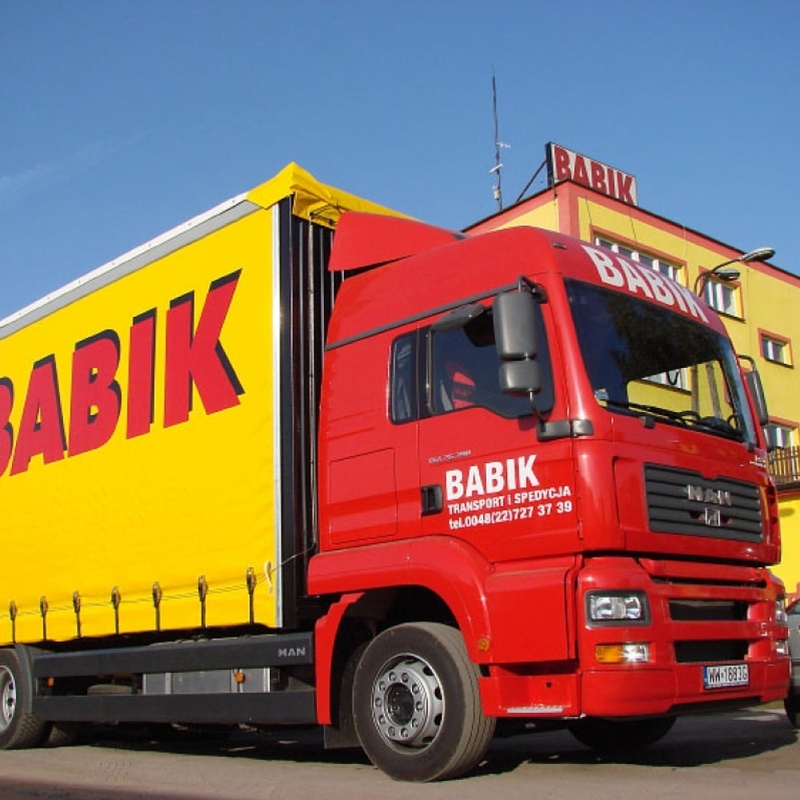 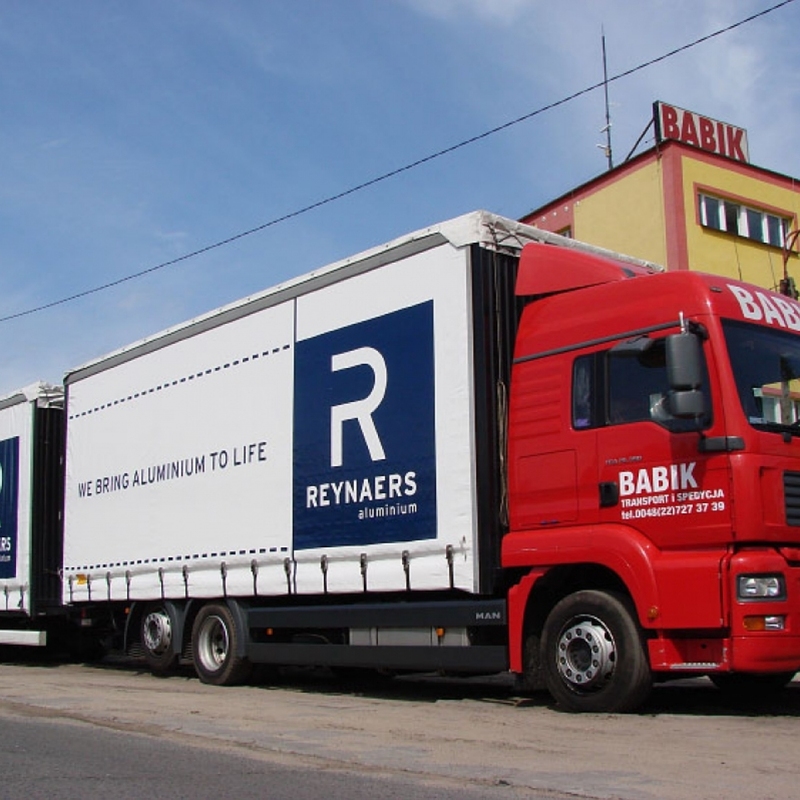 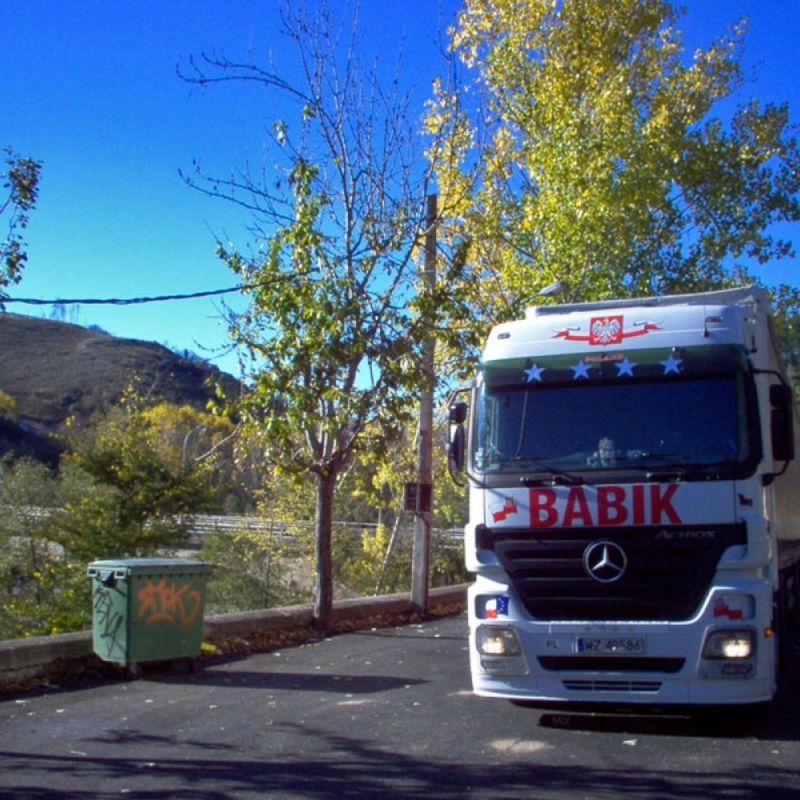 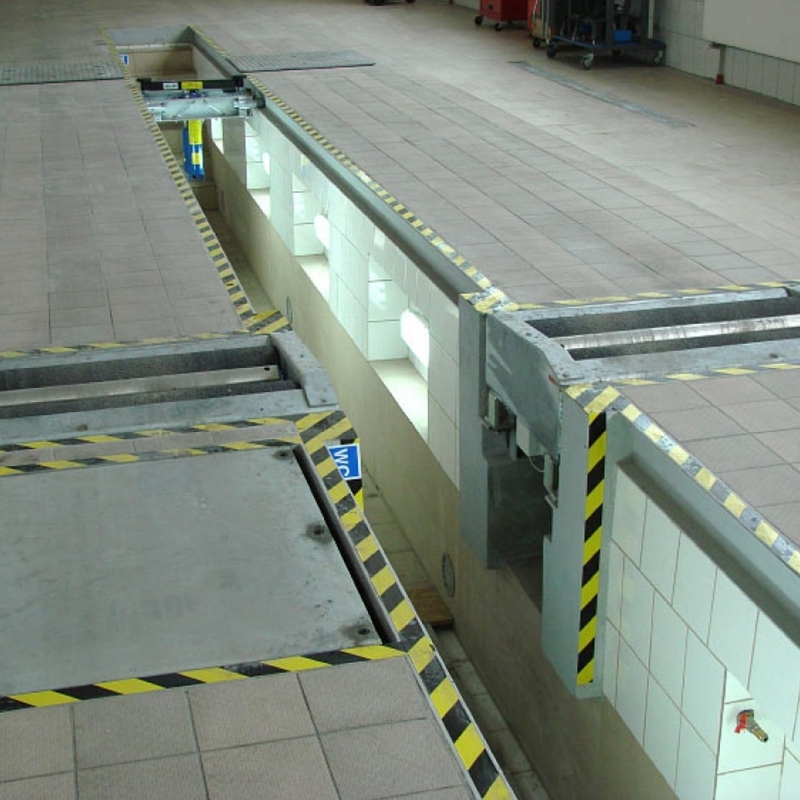 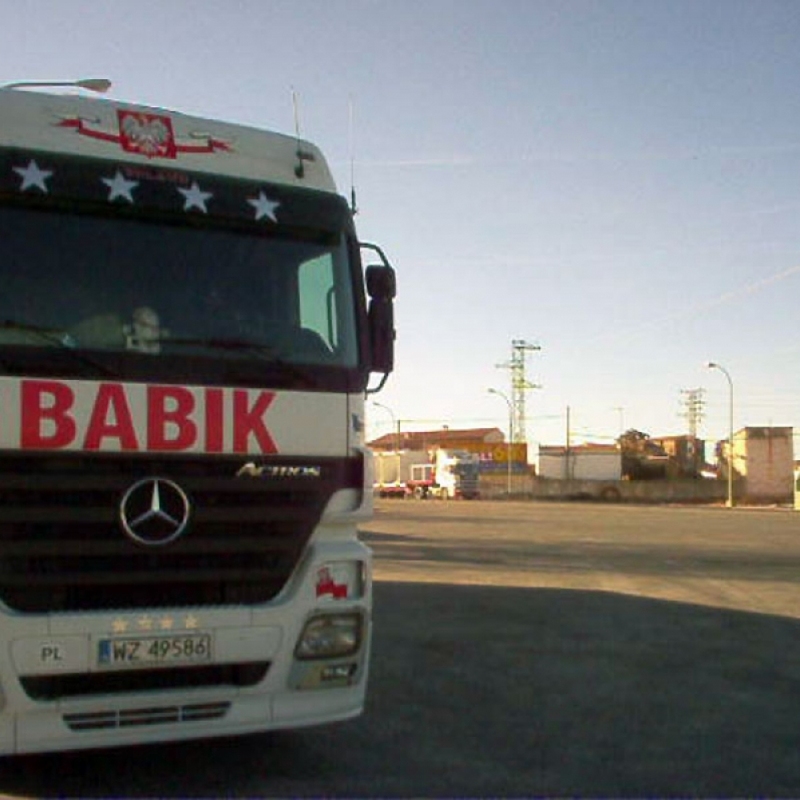 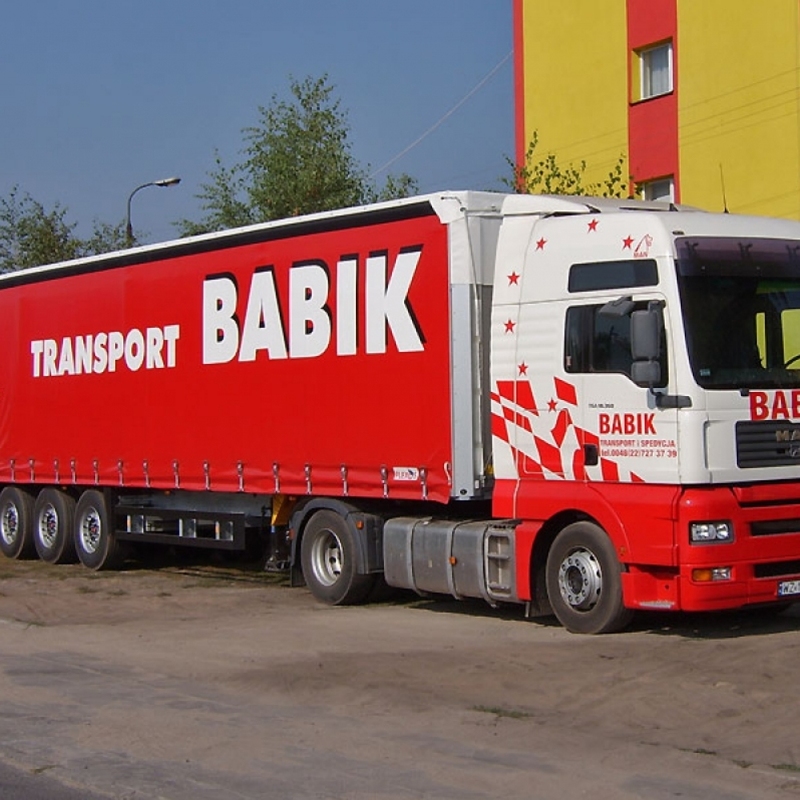 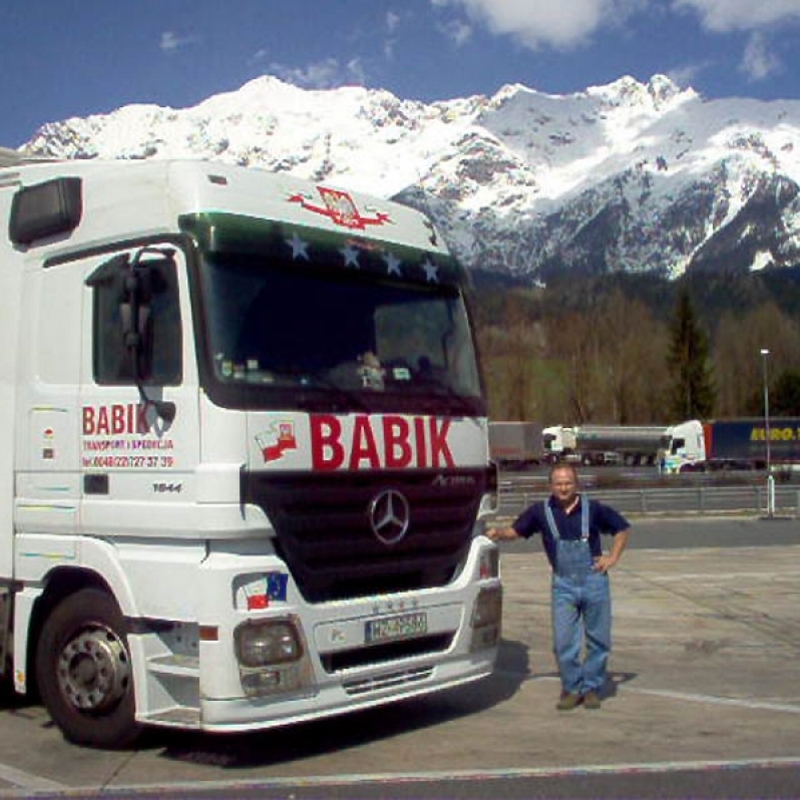 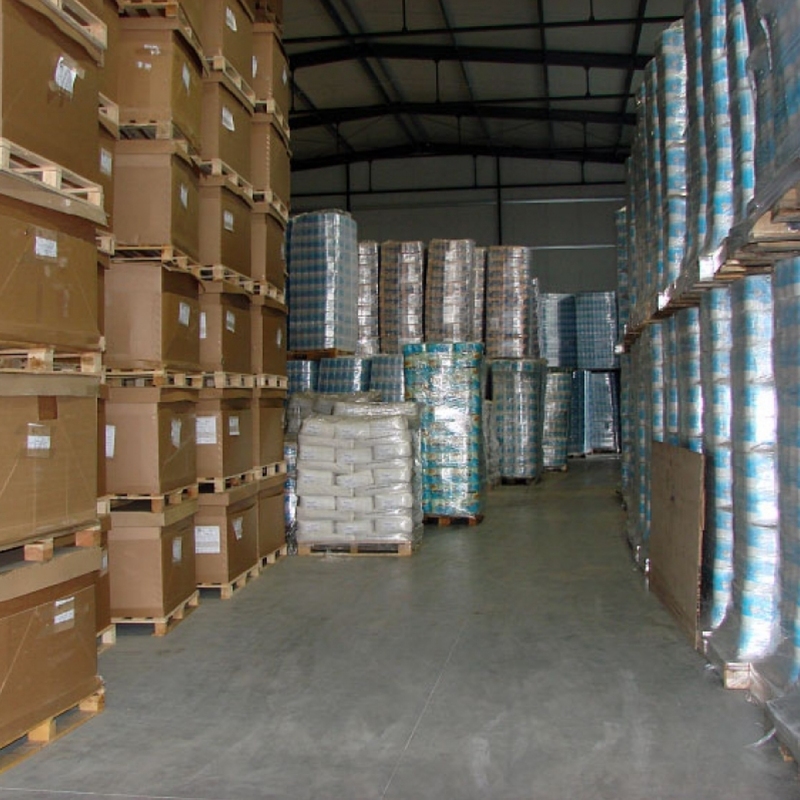 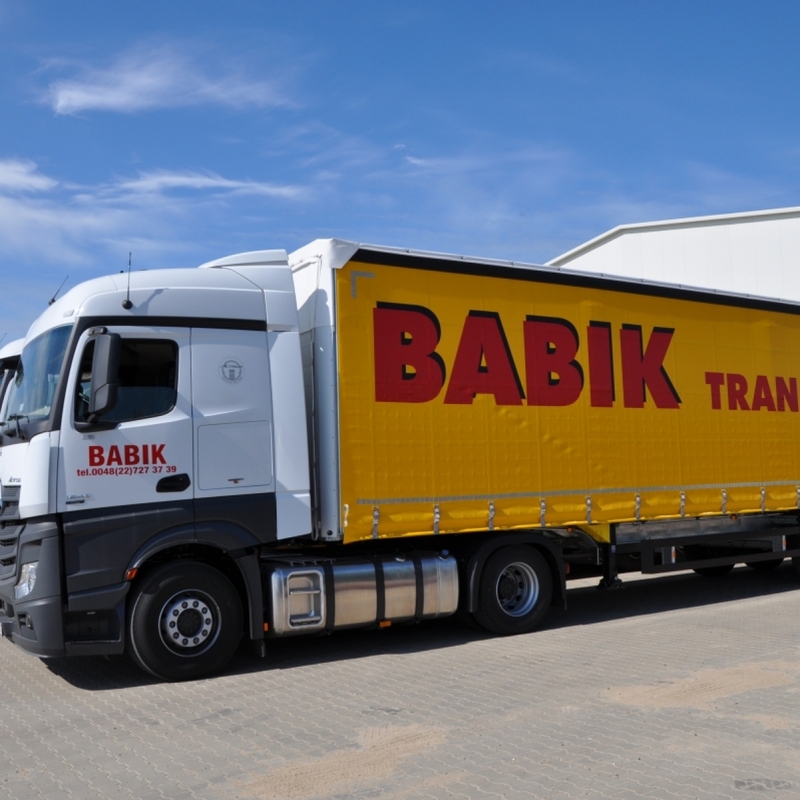 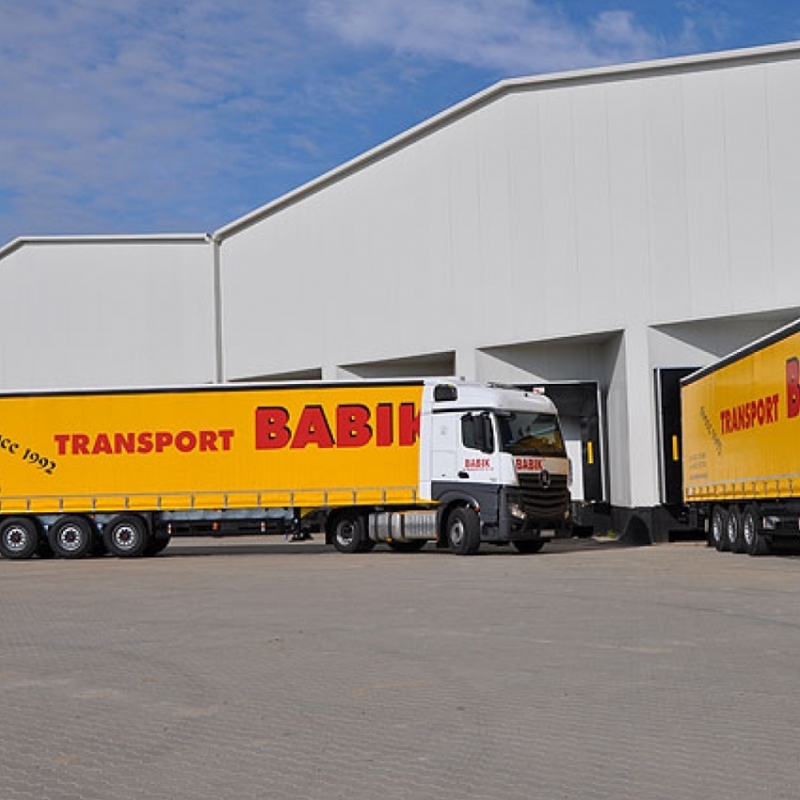 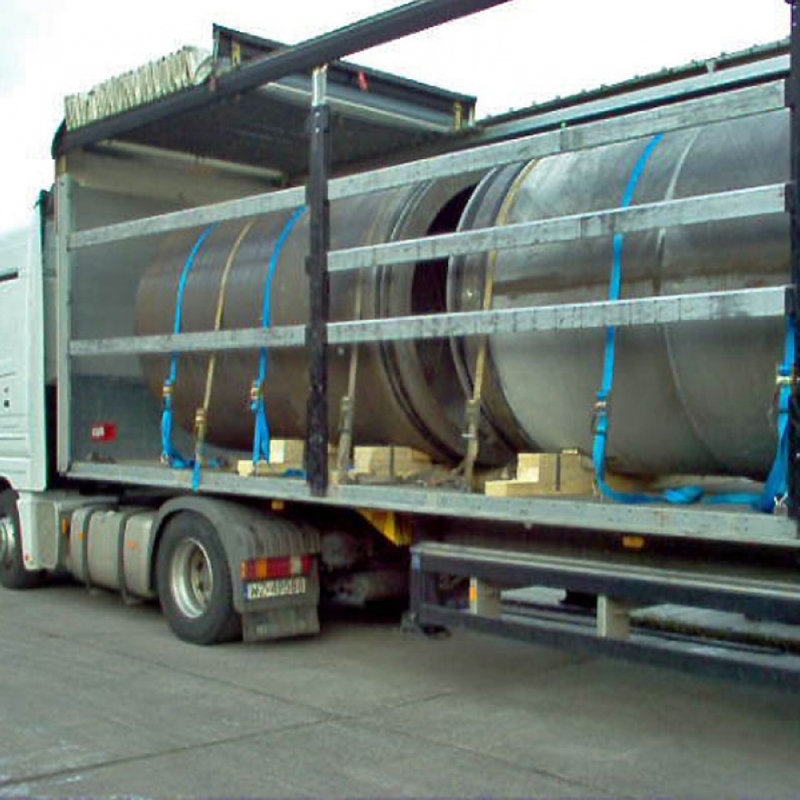 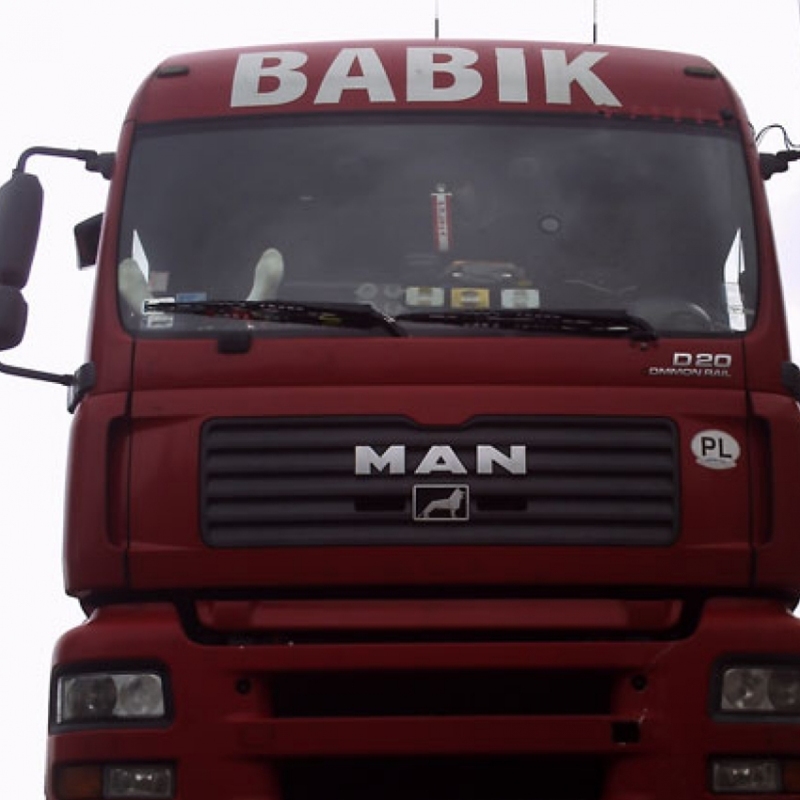 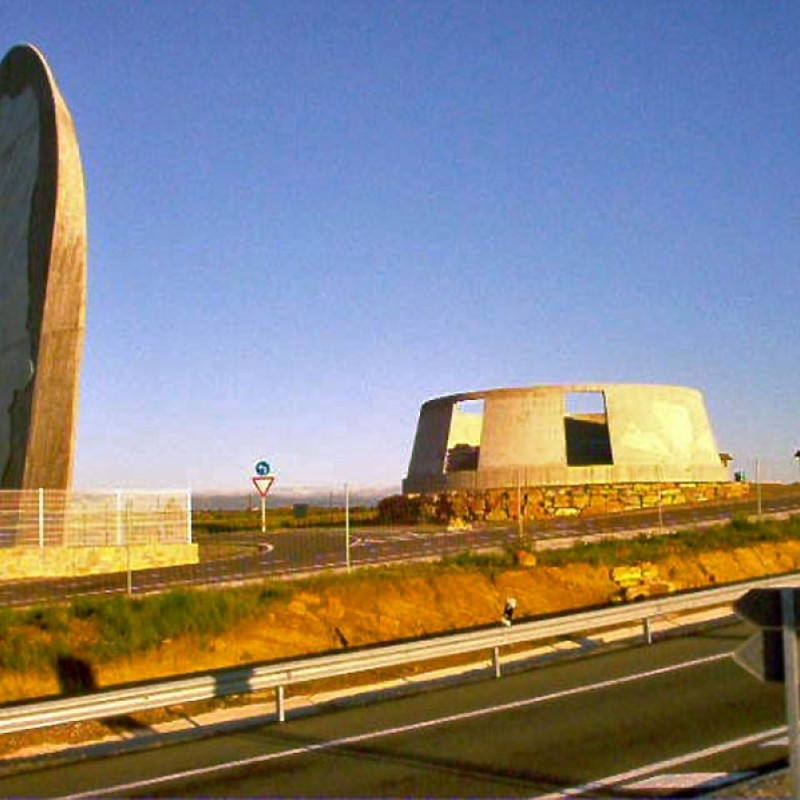 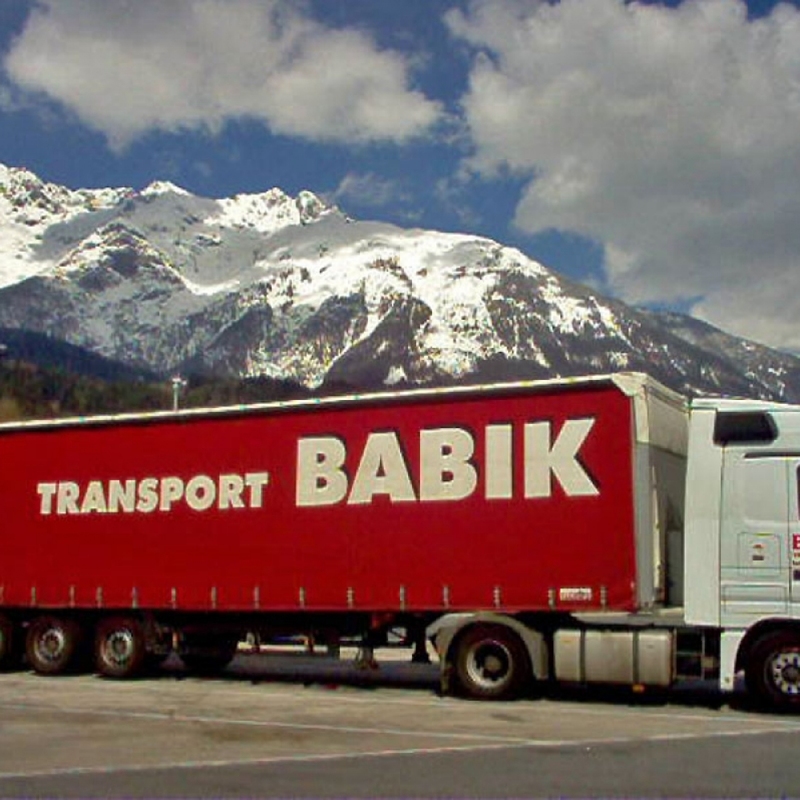 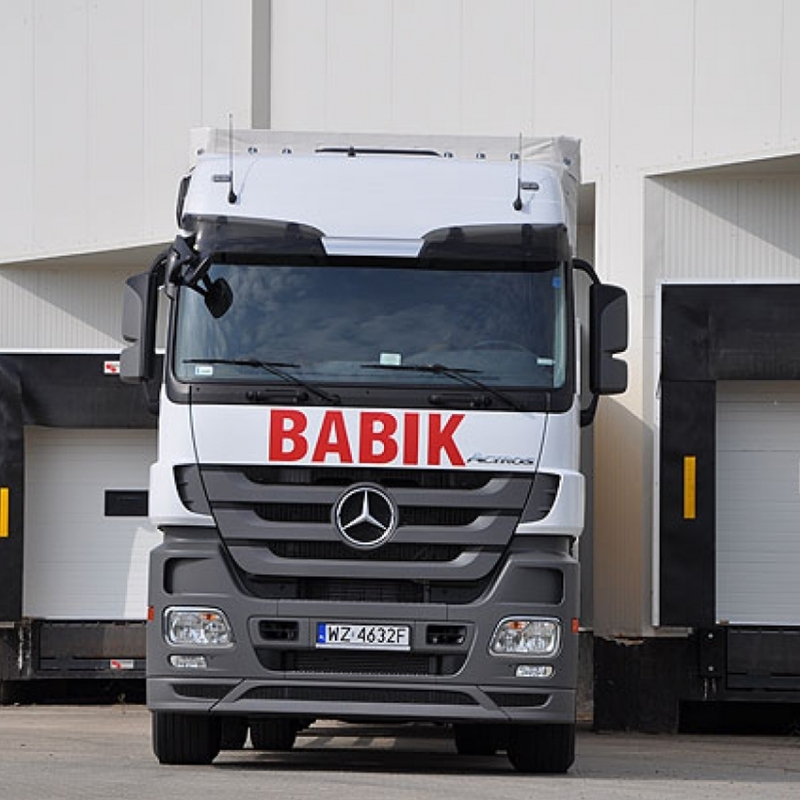 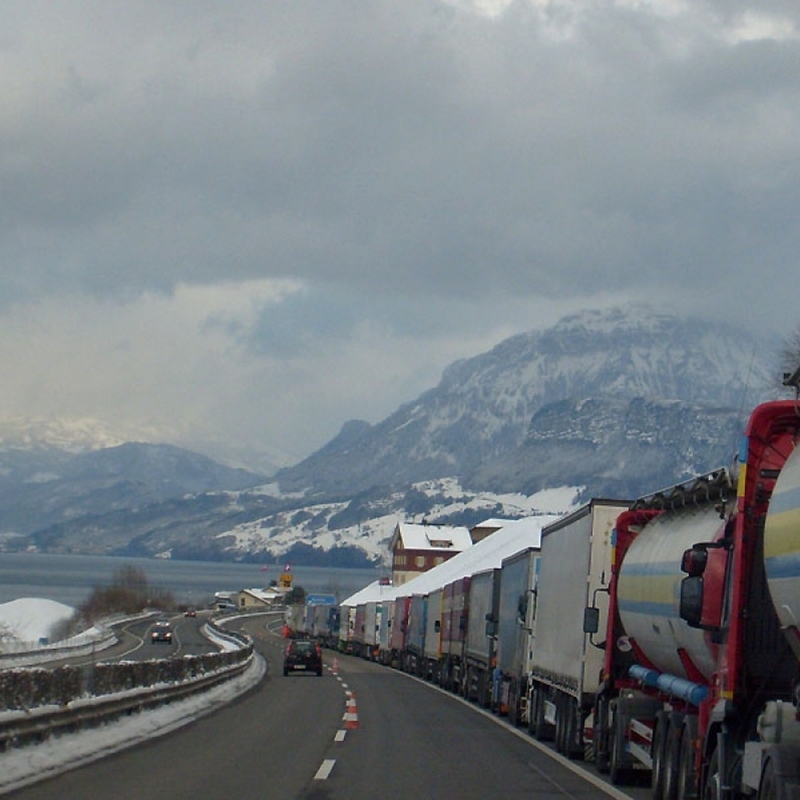 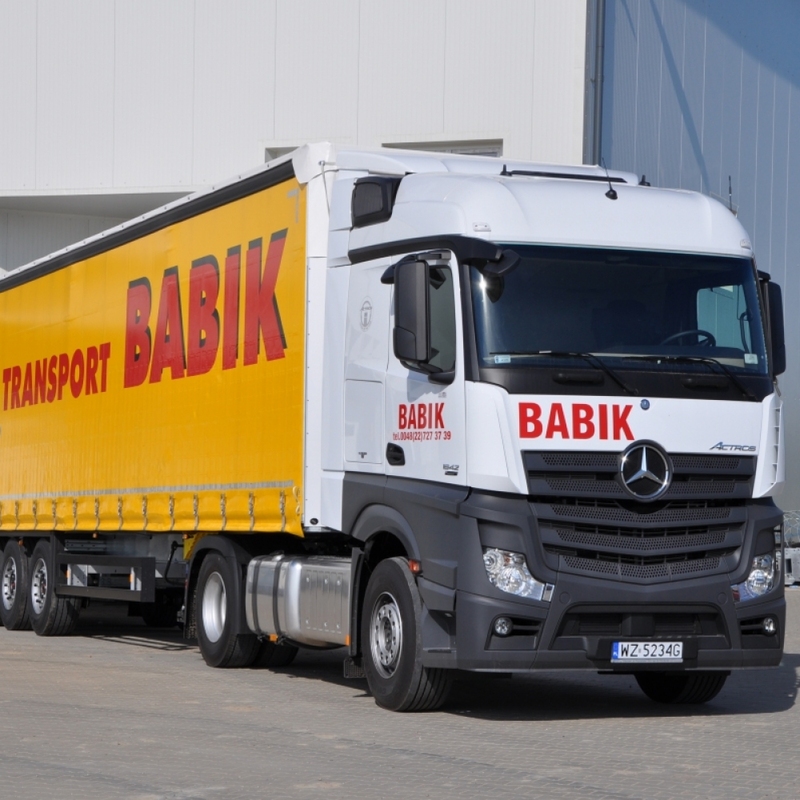 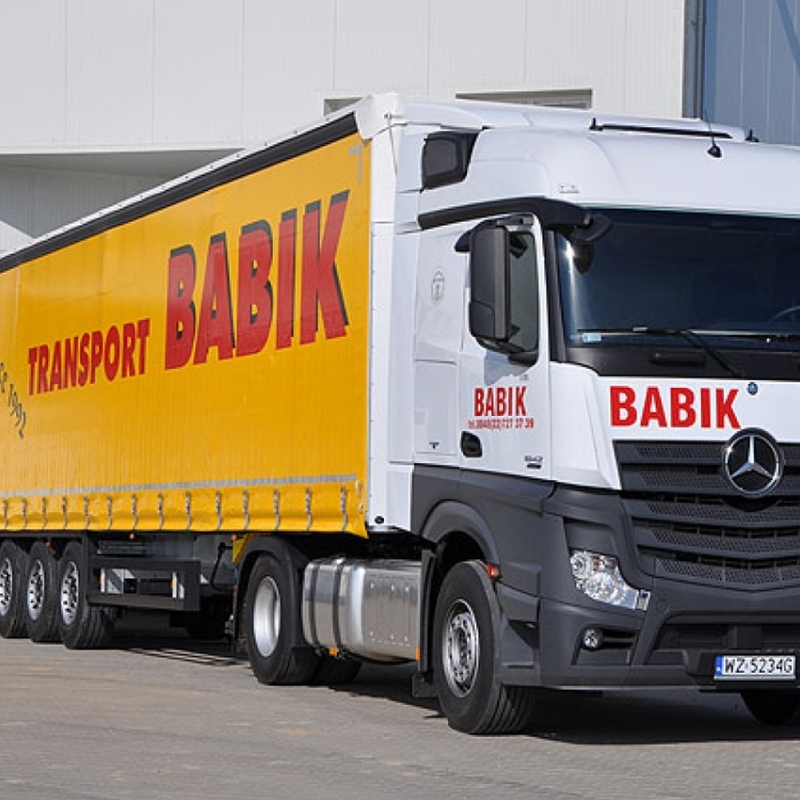 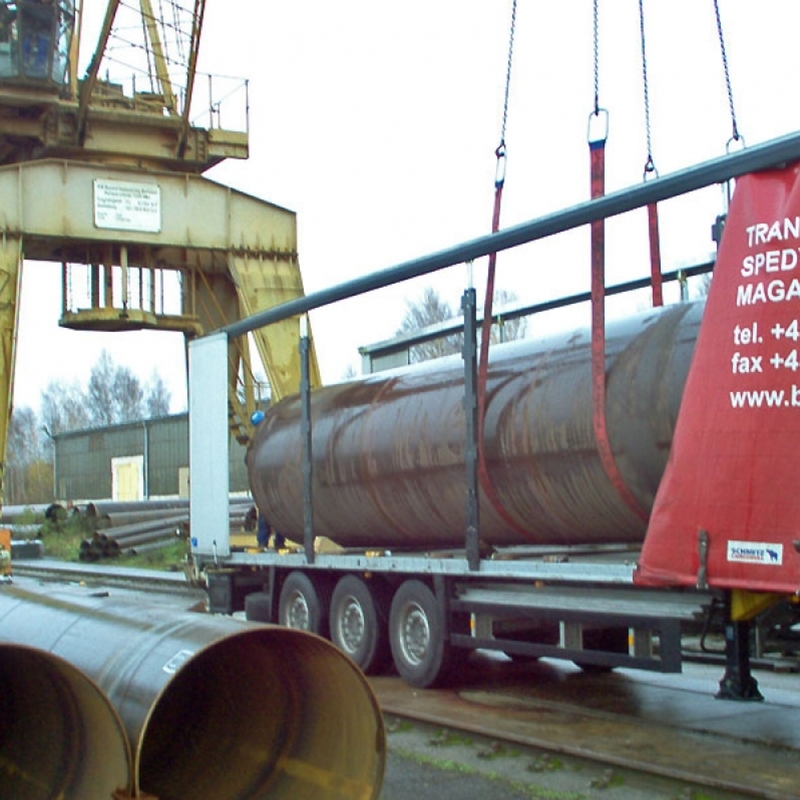 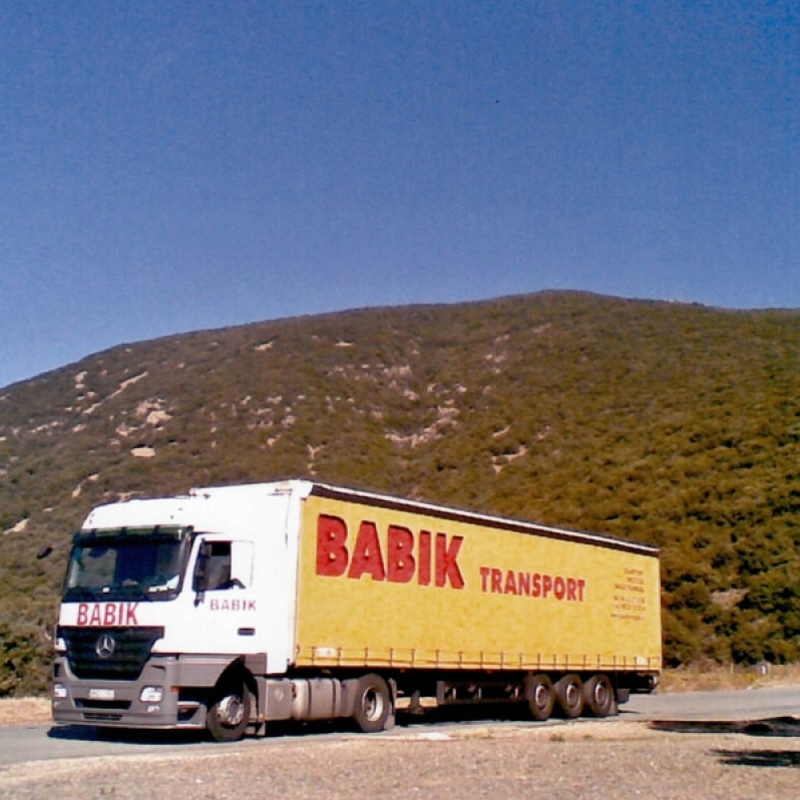 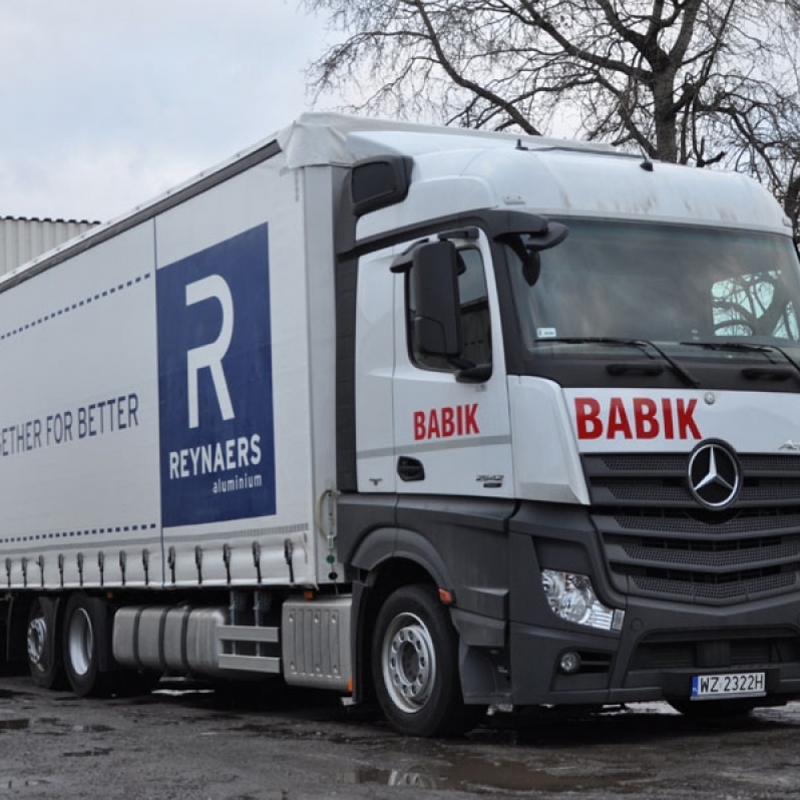 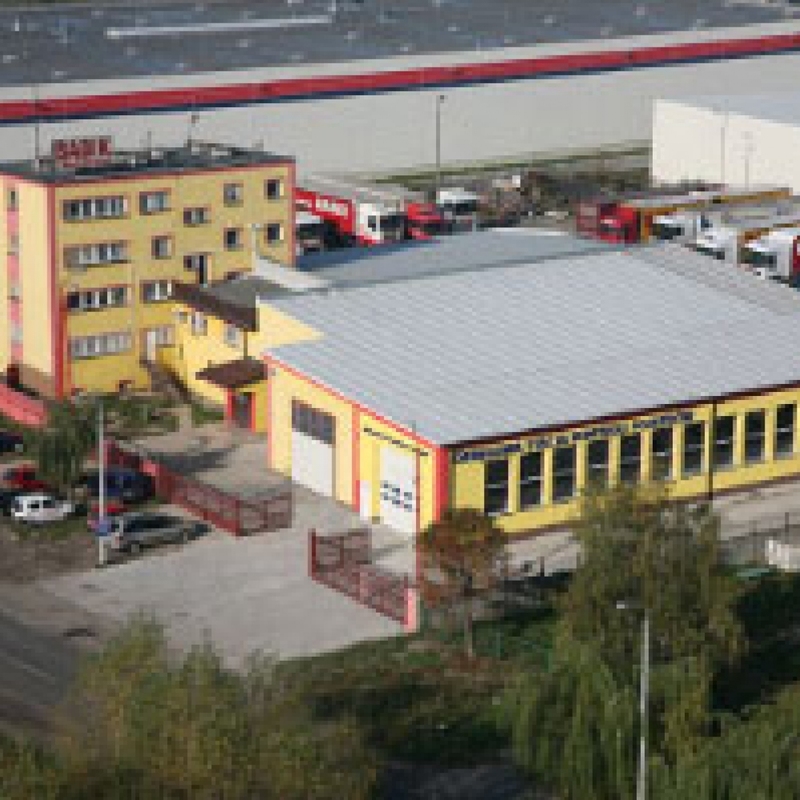 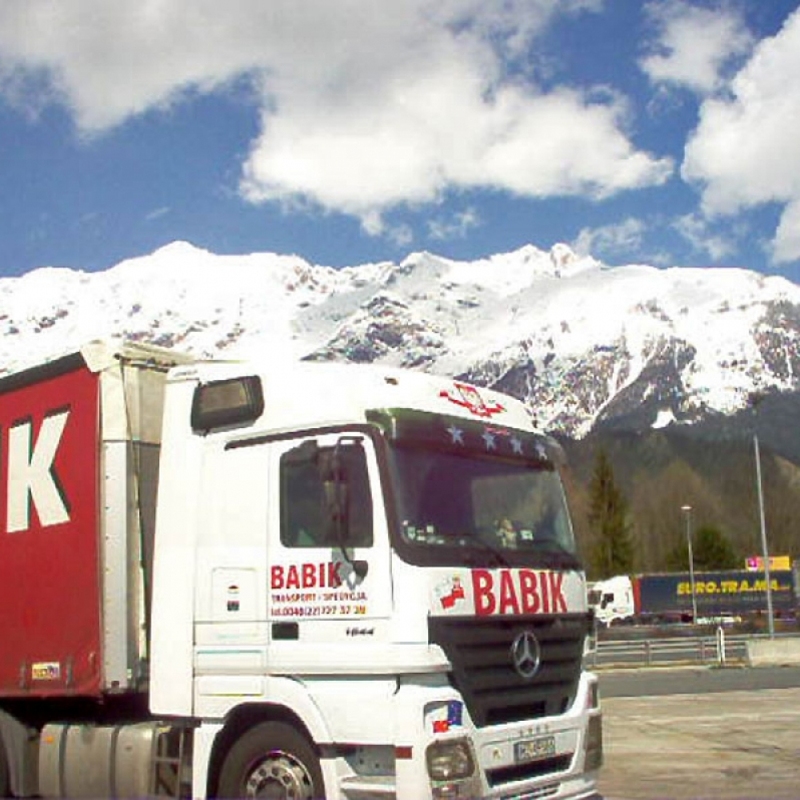 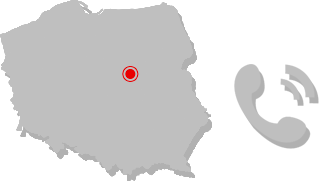 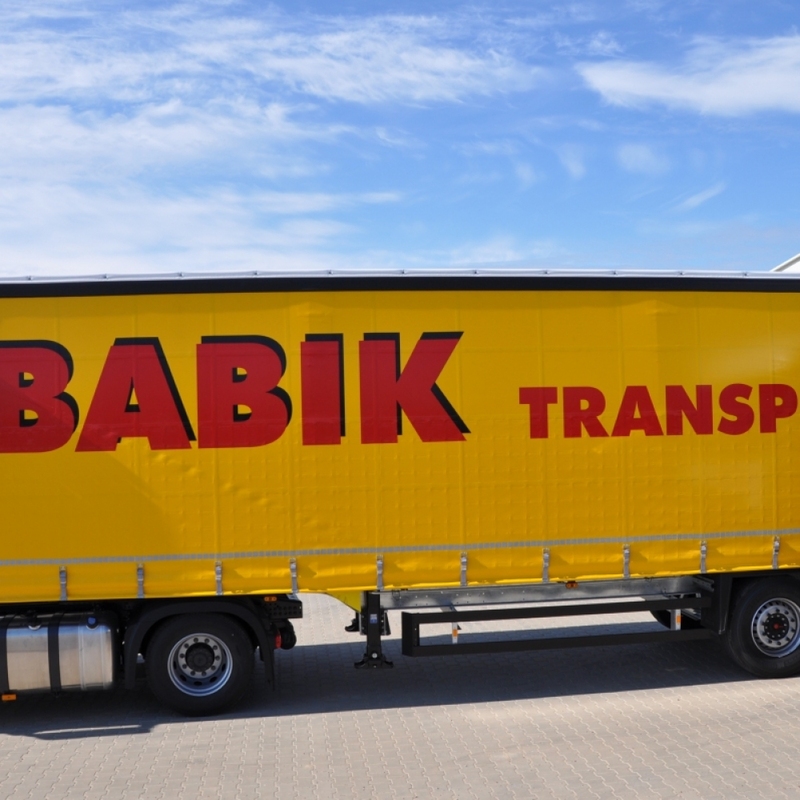 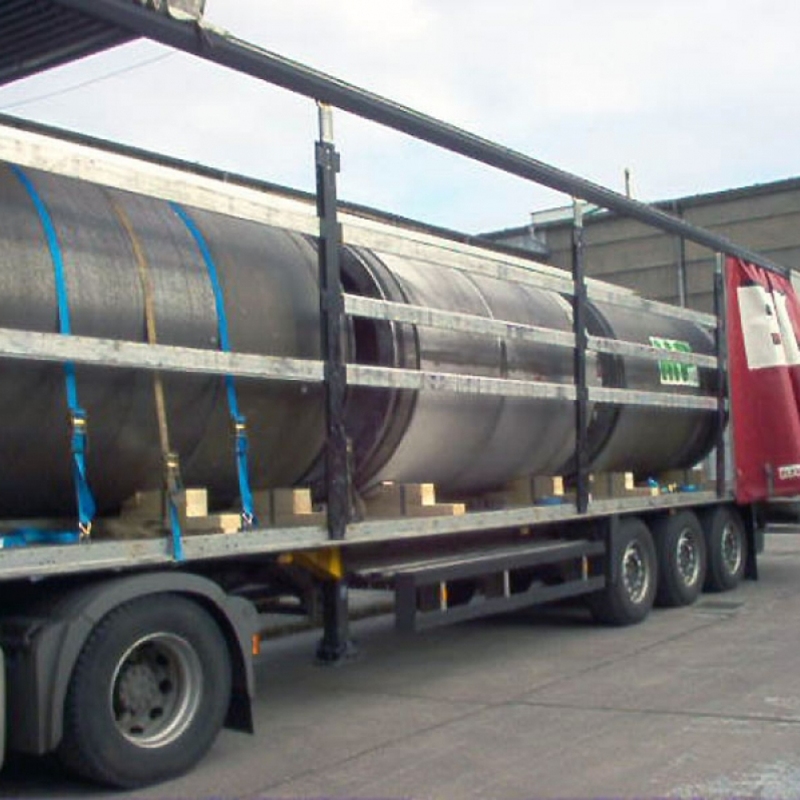 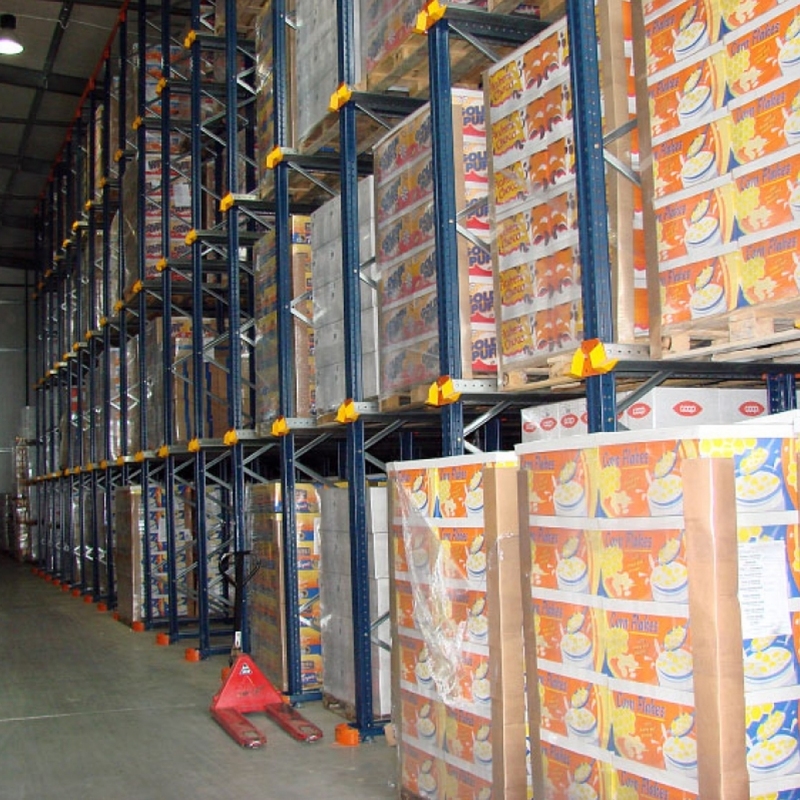 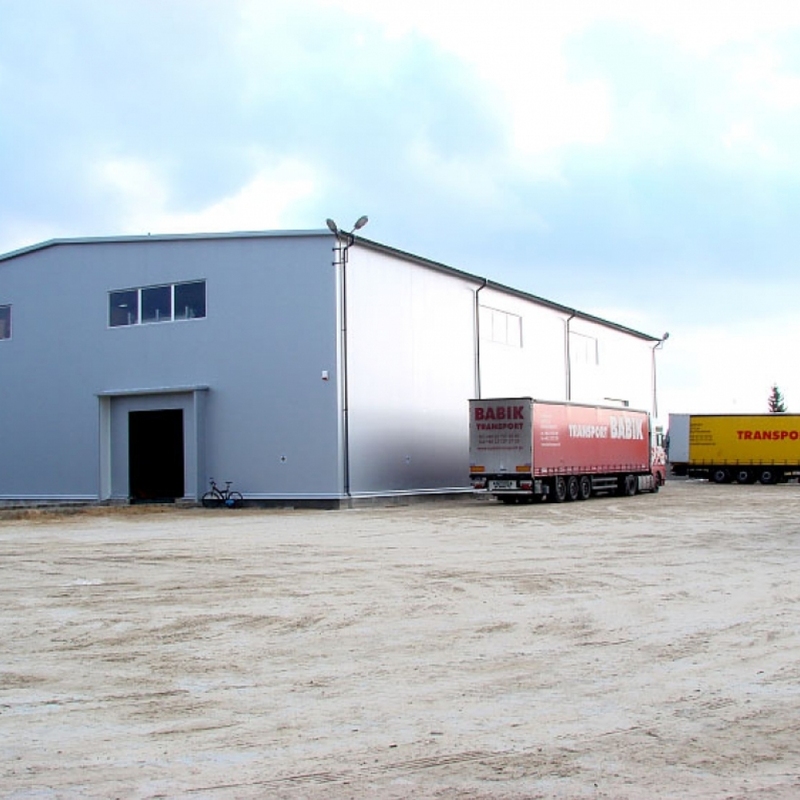 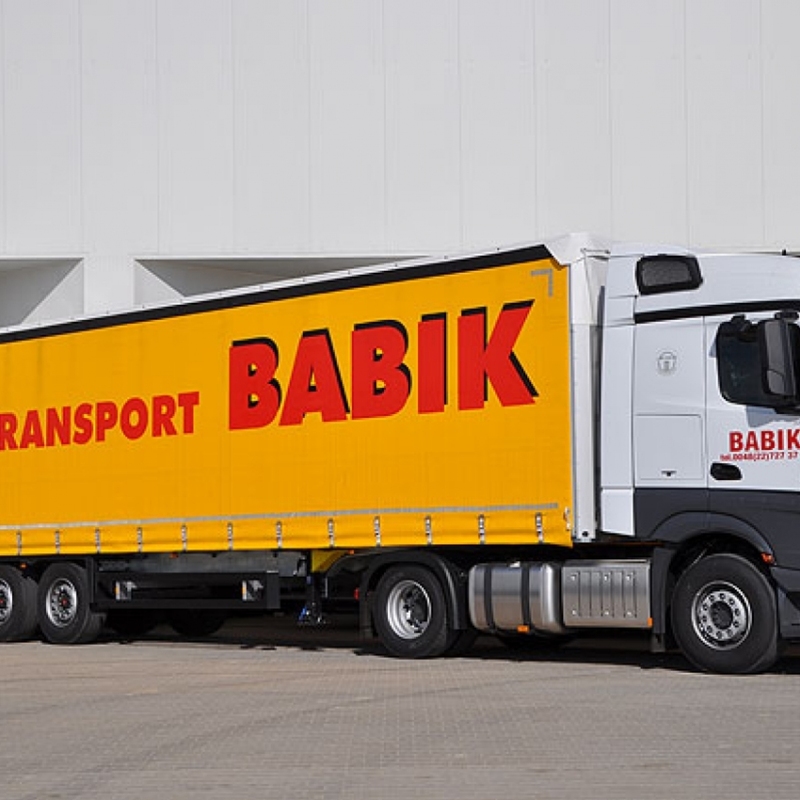 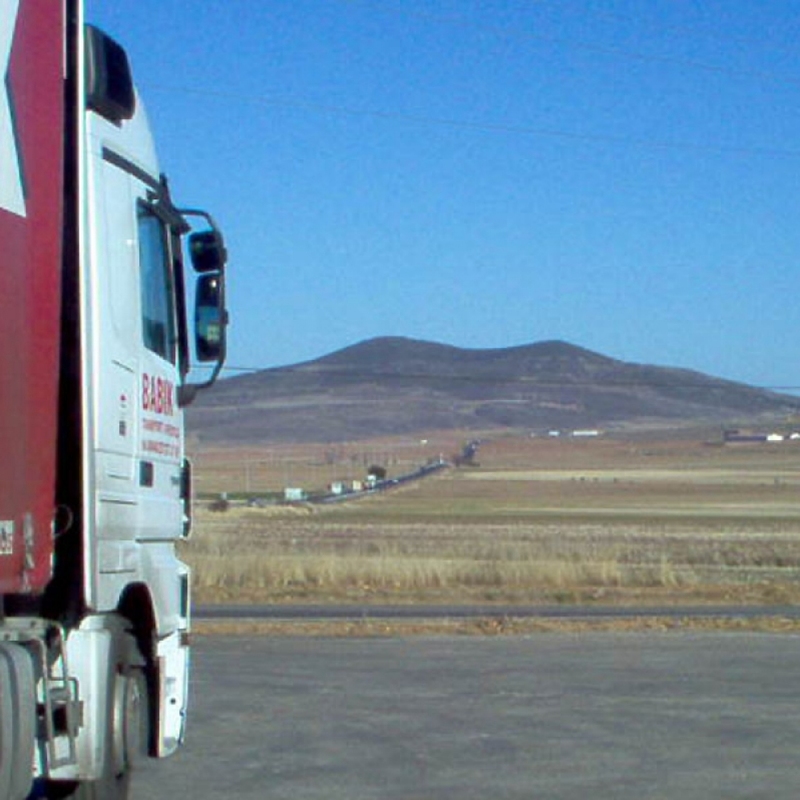 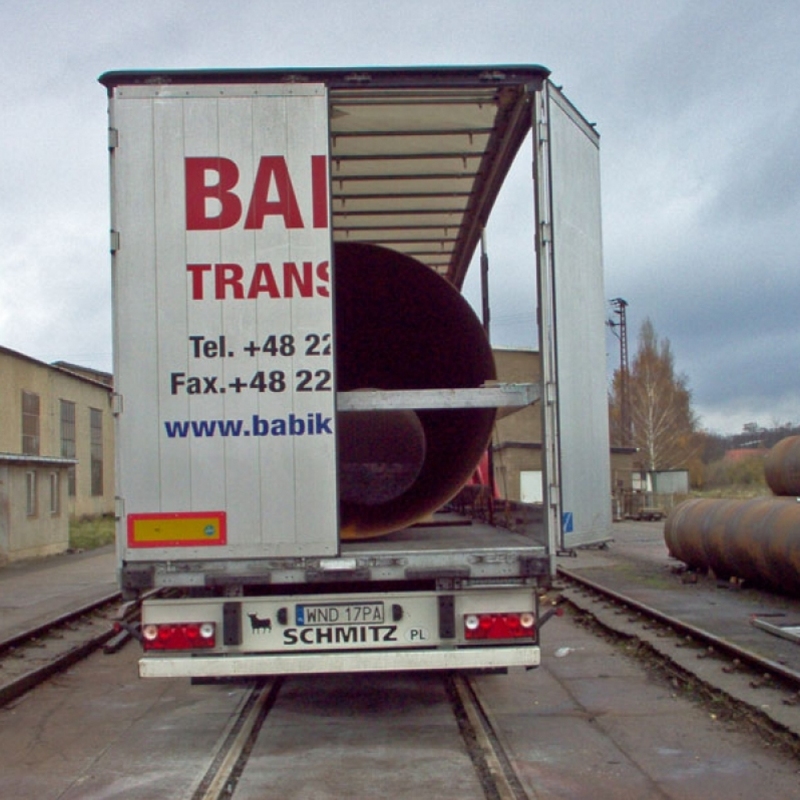 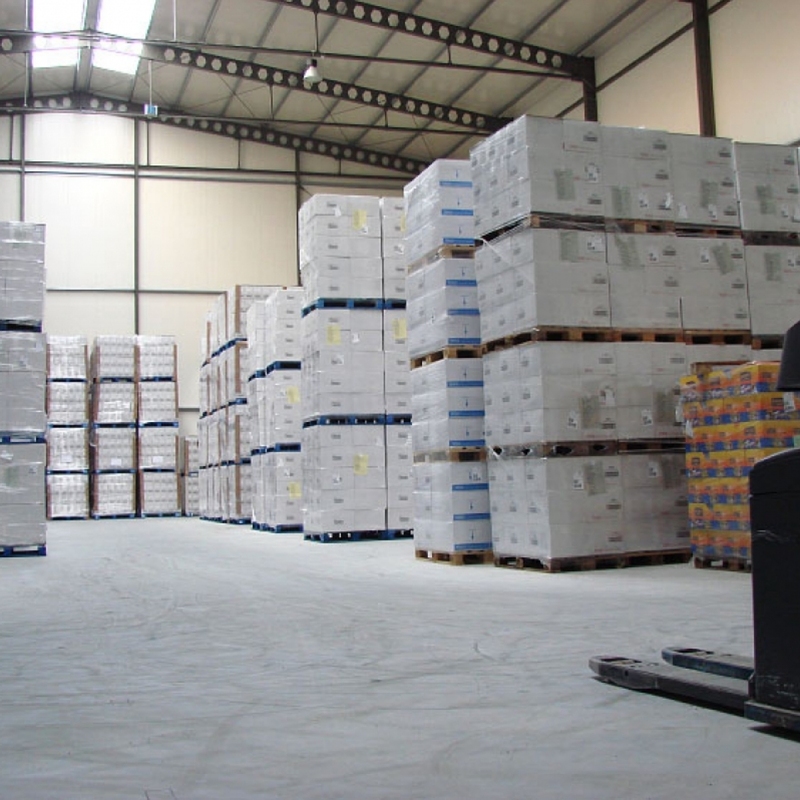 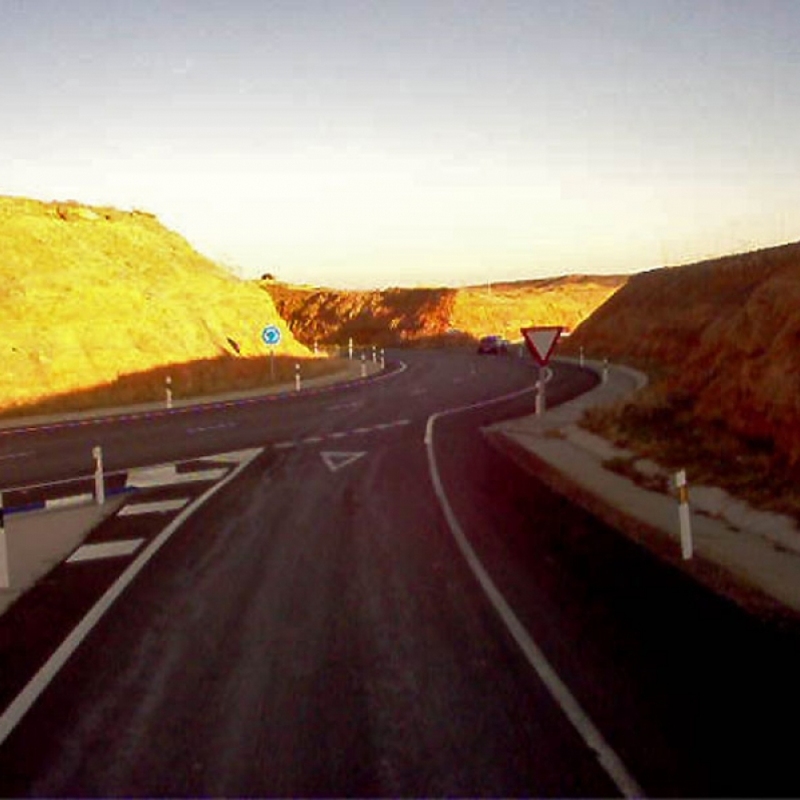 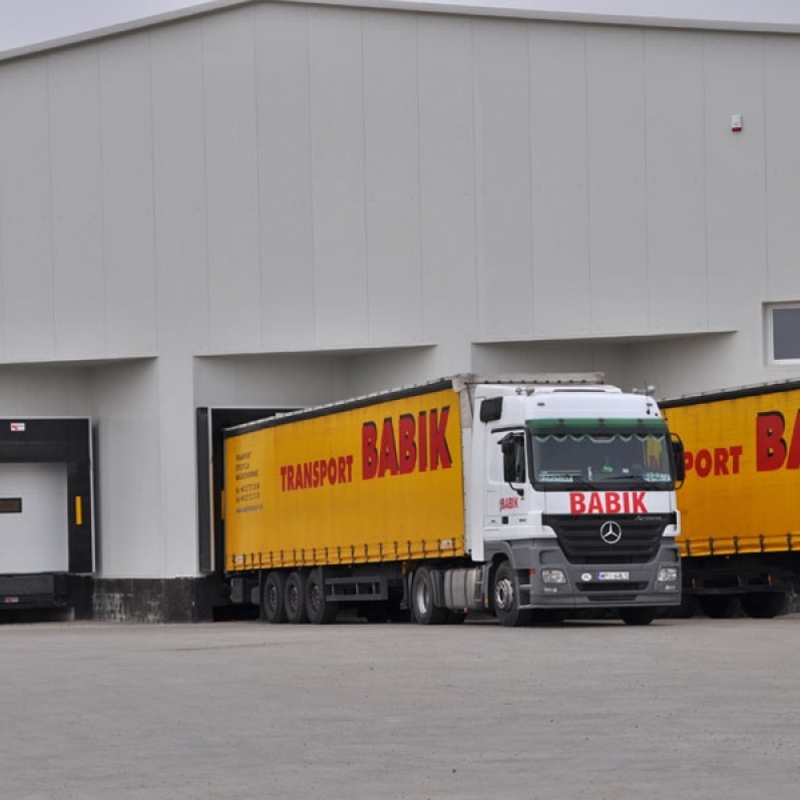 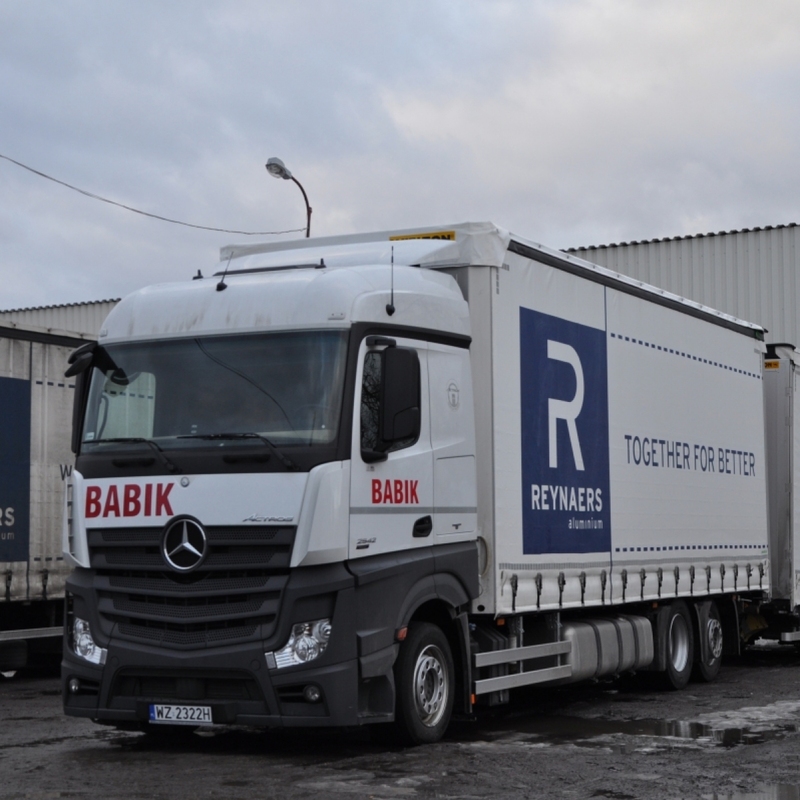 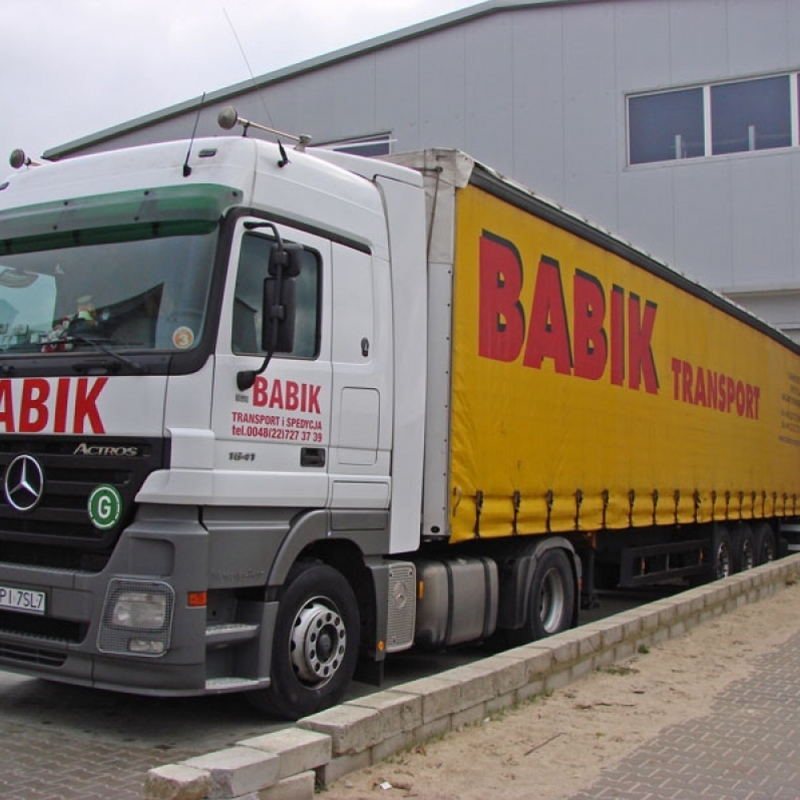 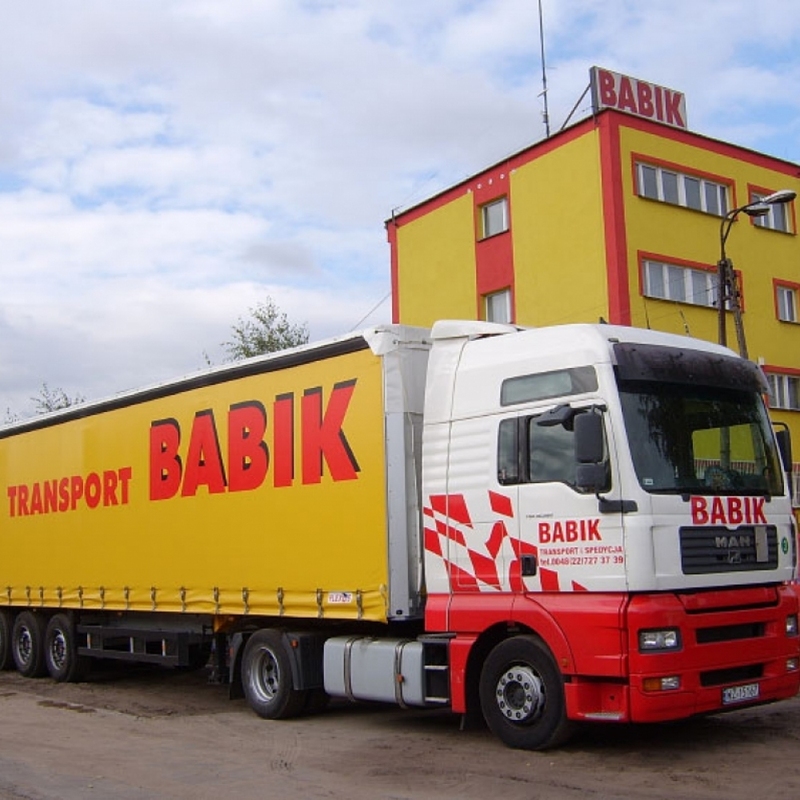 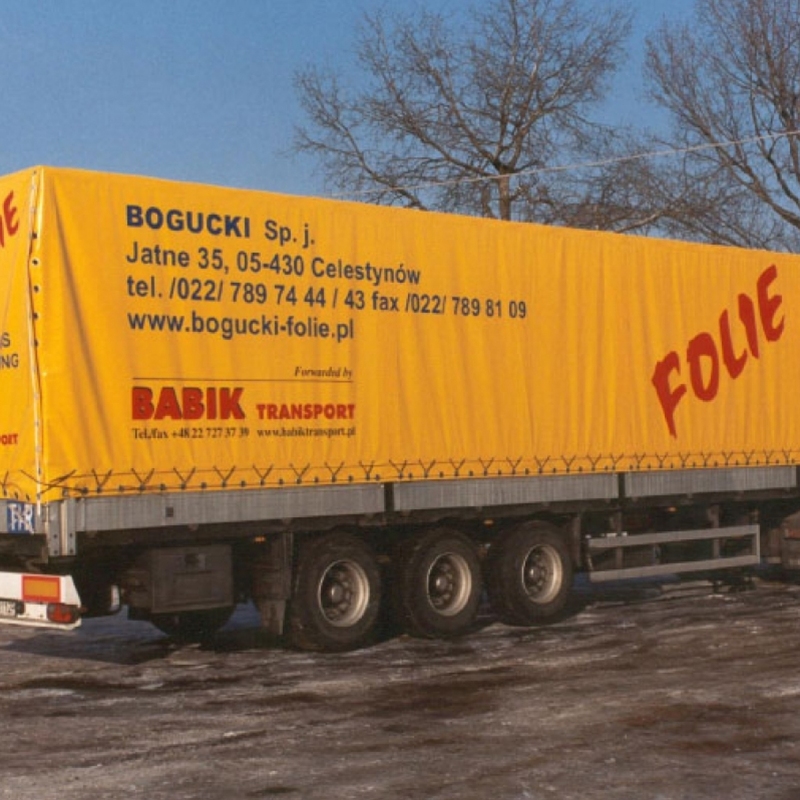 Road transport is the core activity of the company. 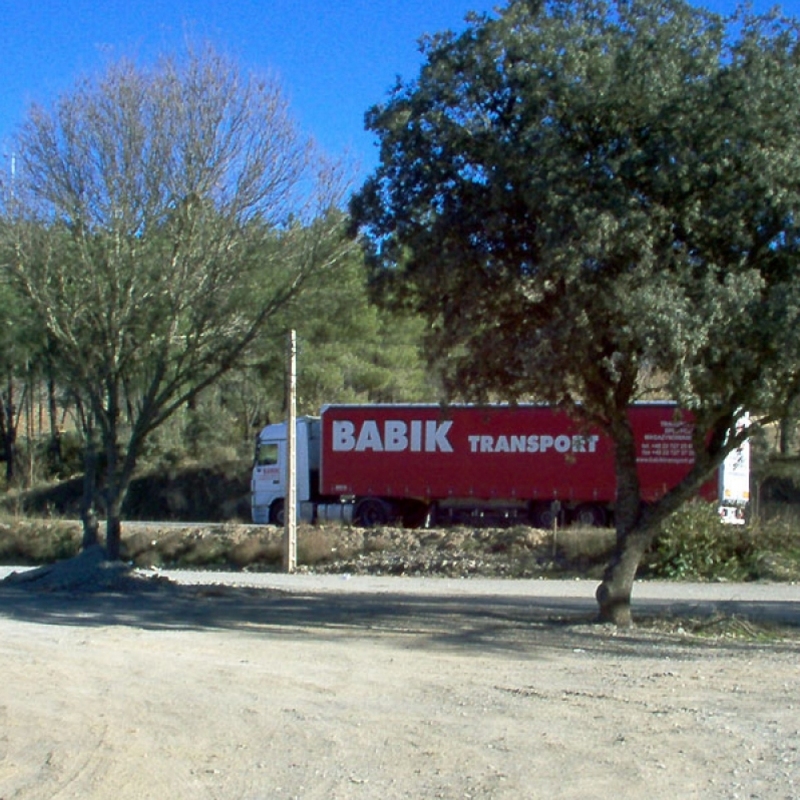 We have 60 own means of transport. 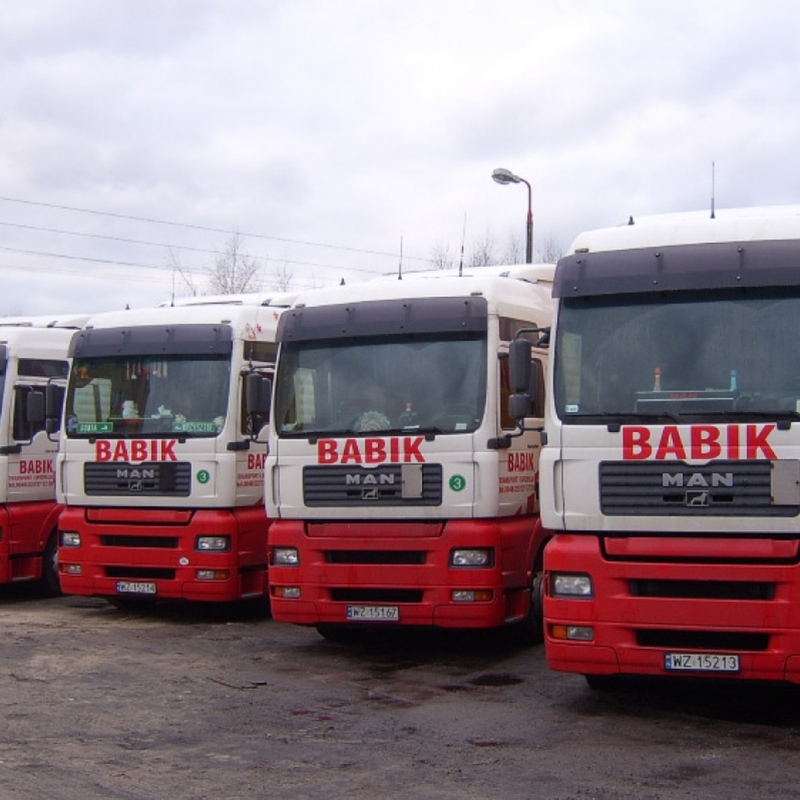 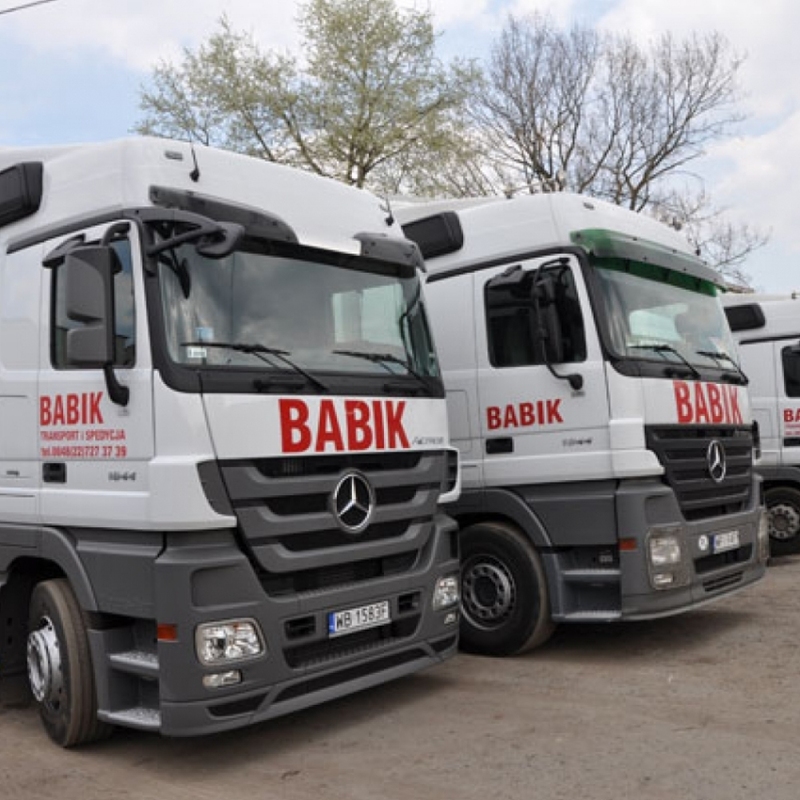 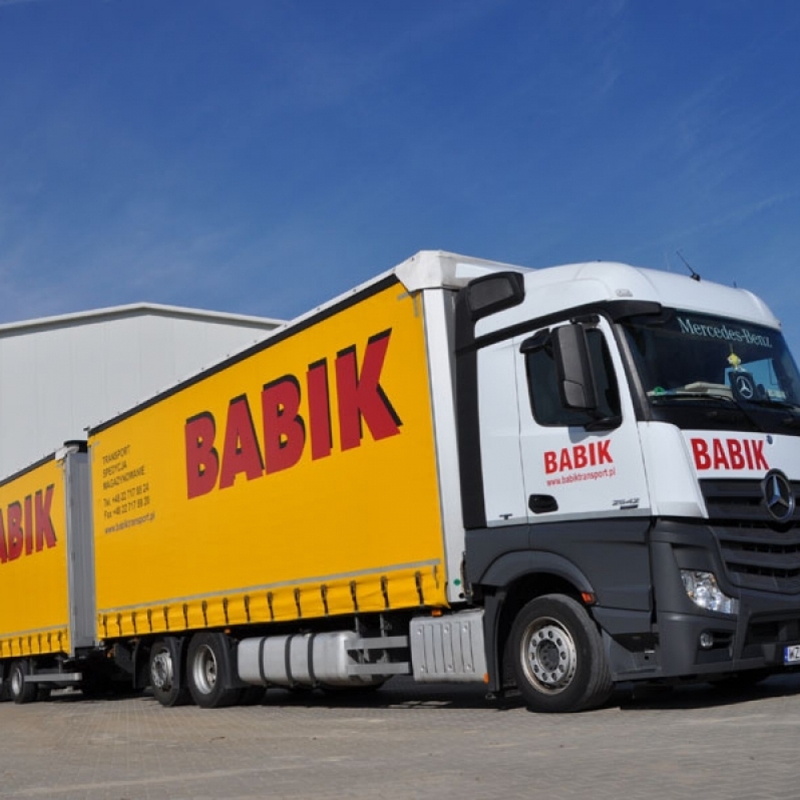 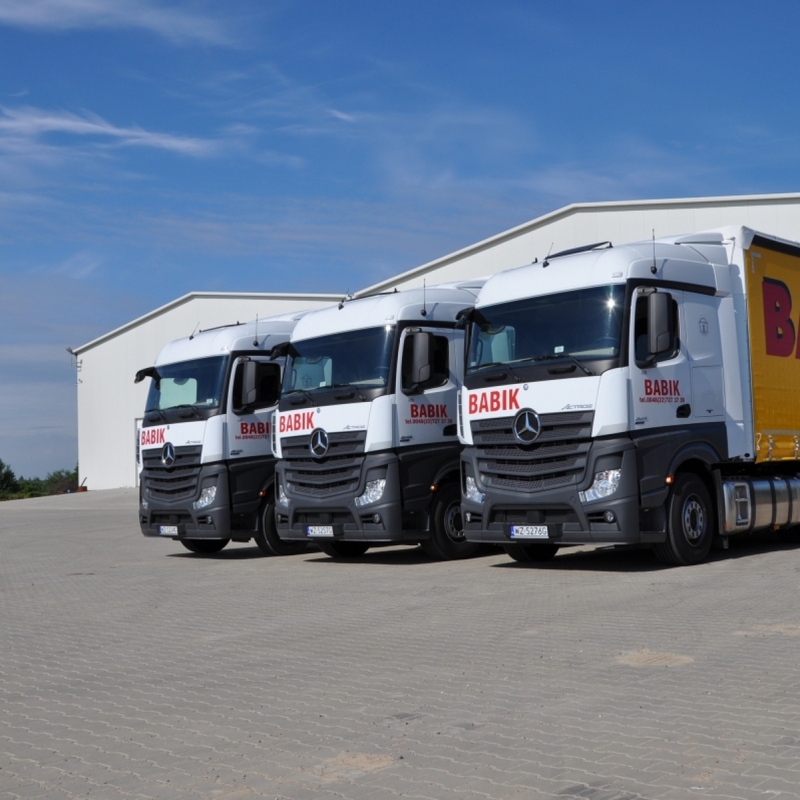 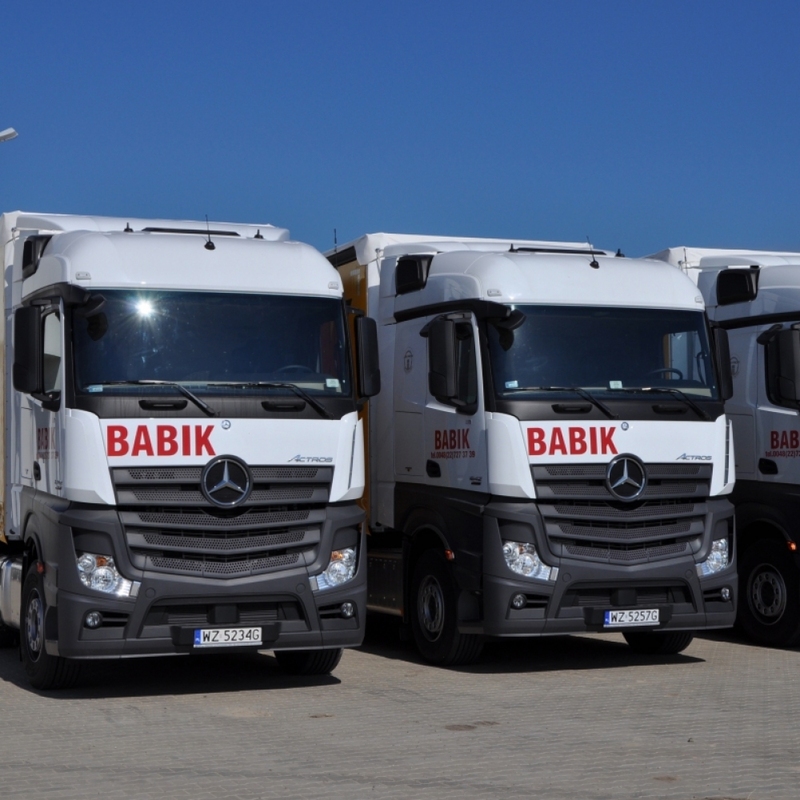 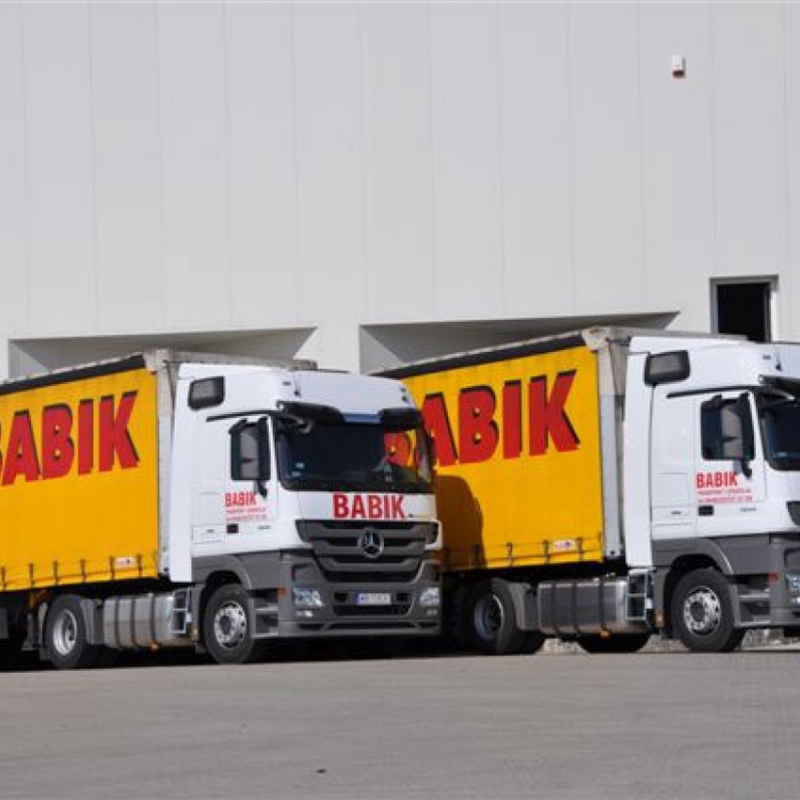 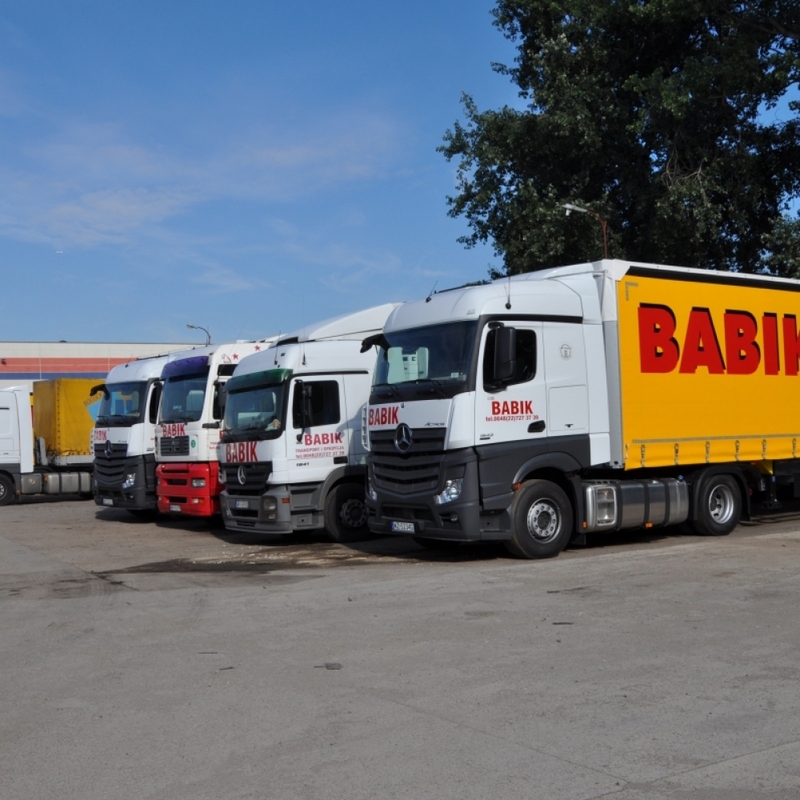 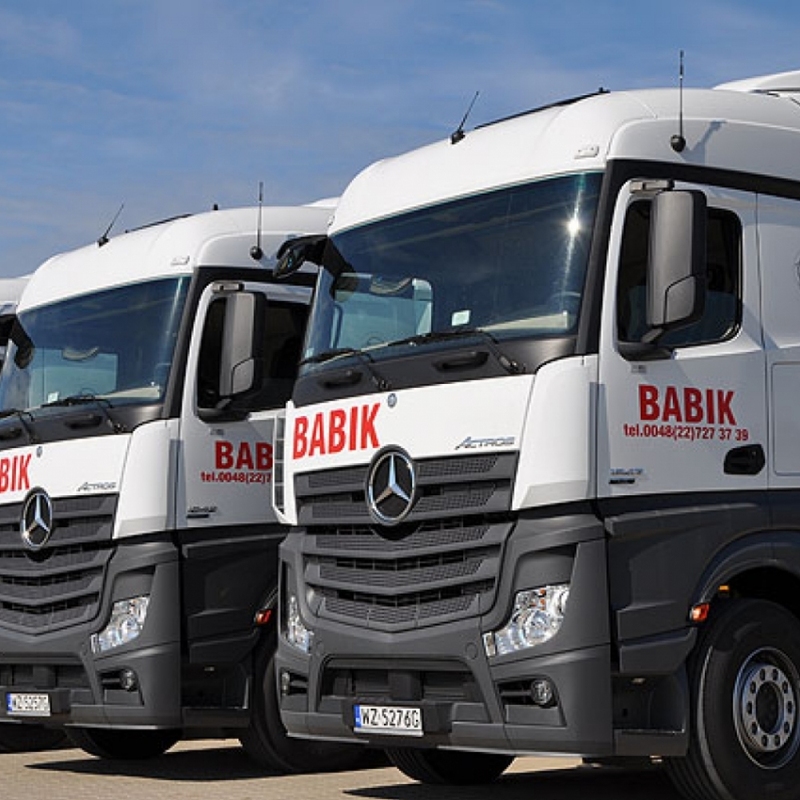 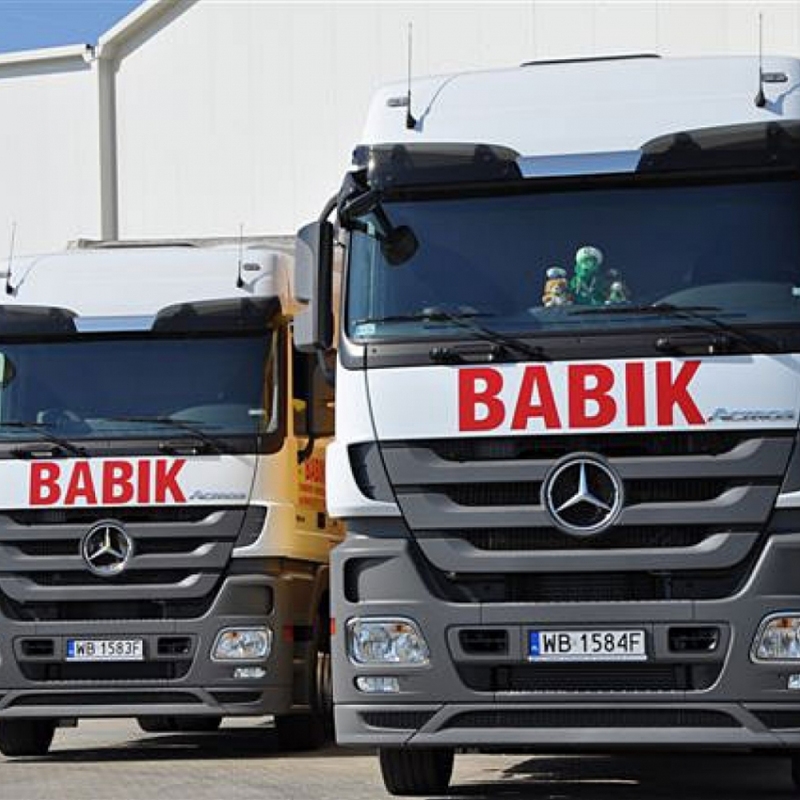 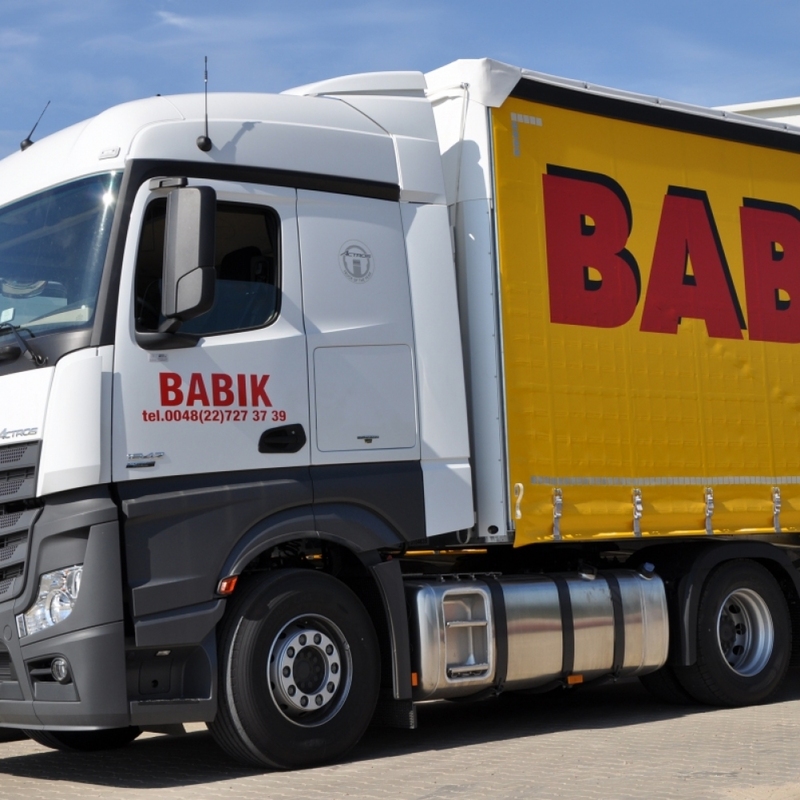 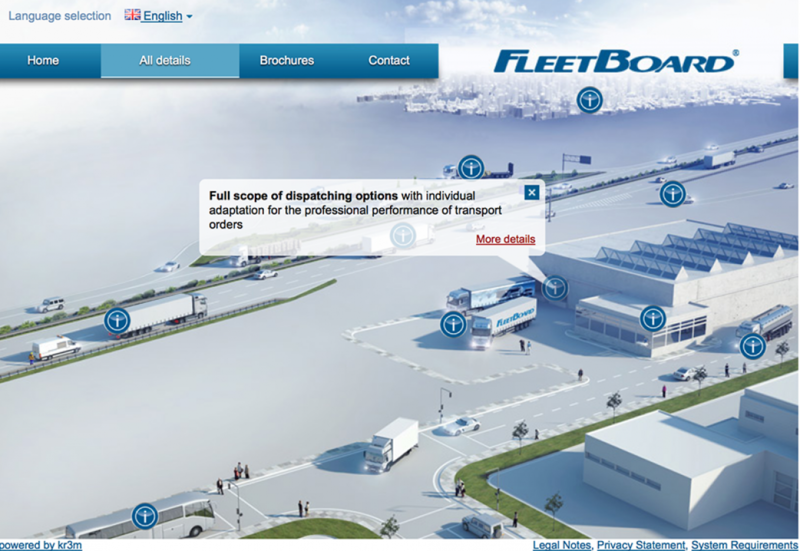 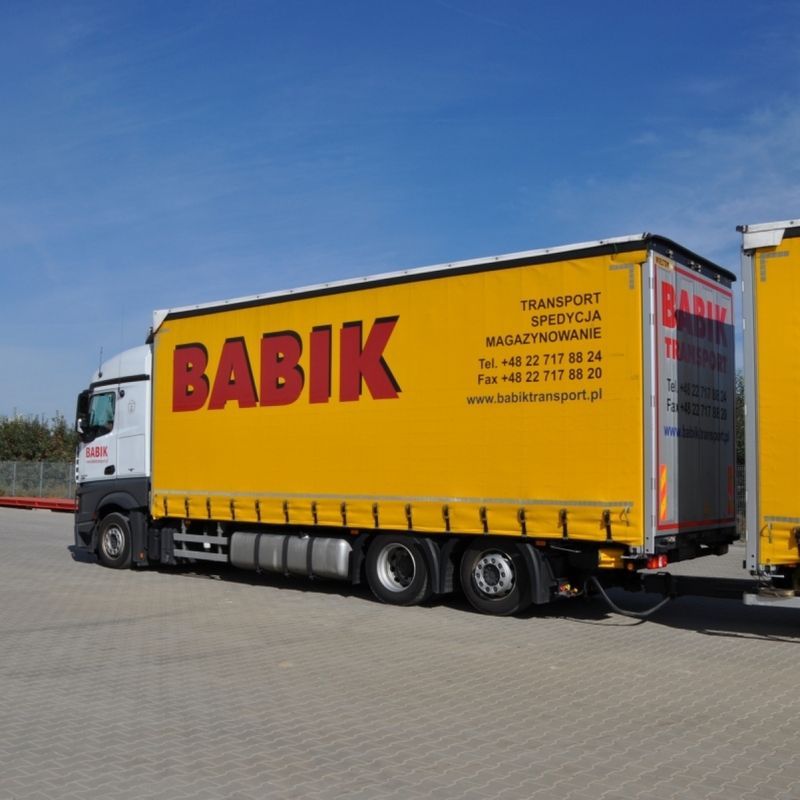 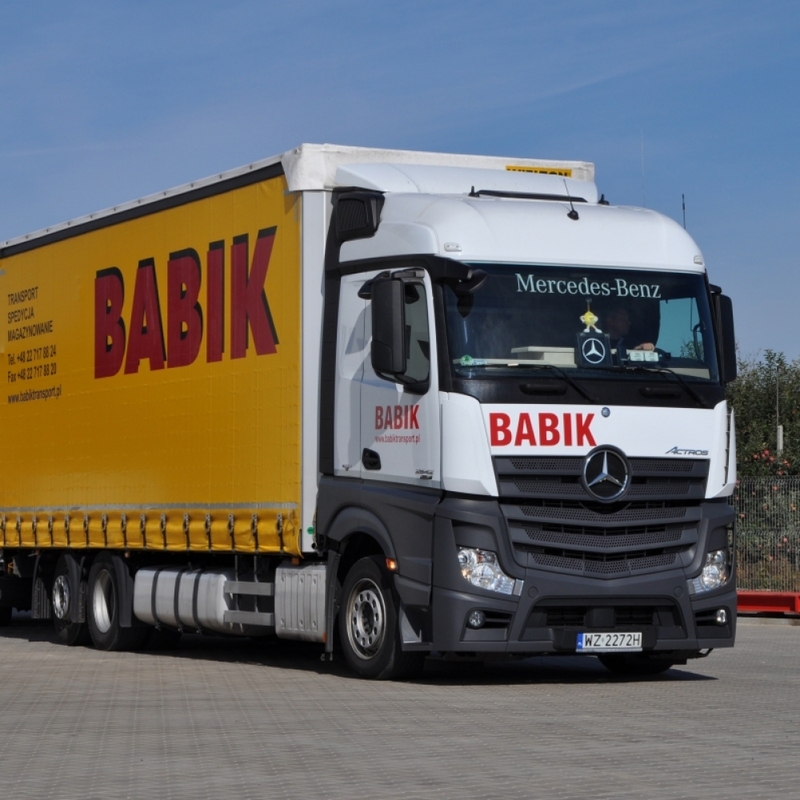 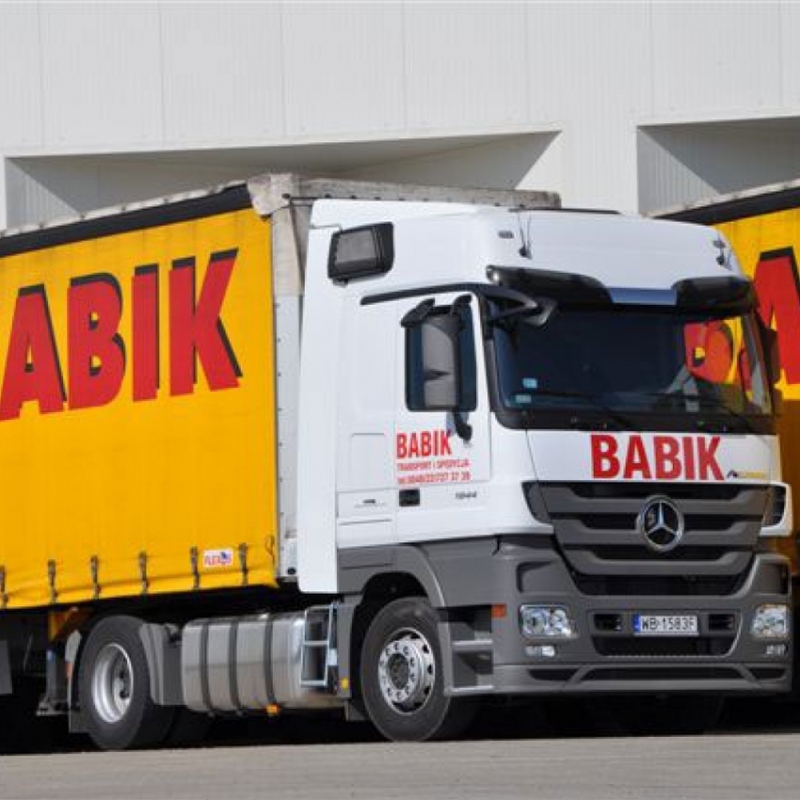 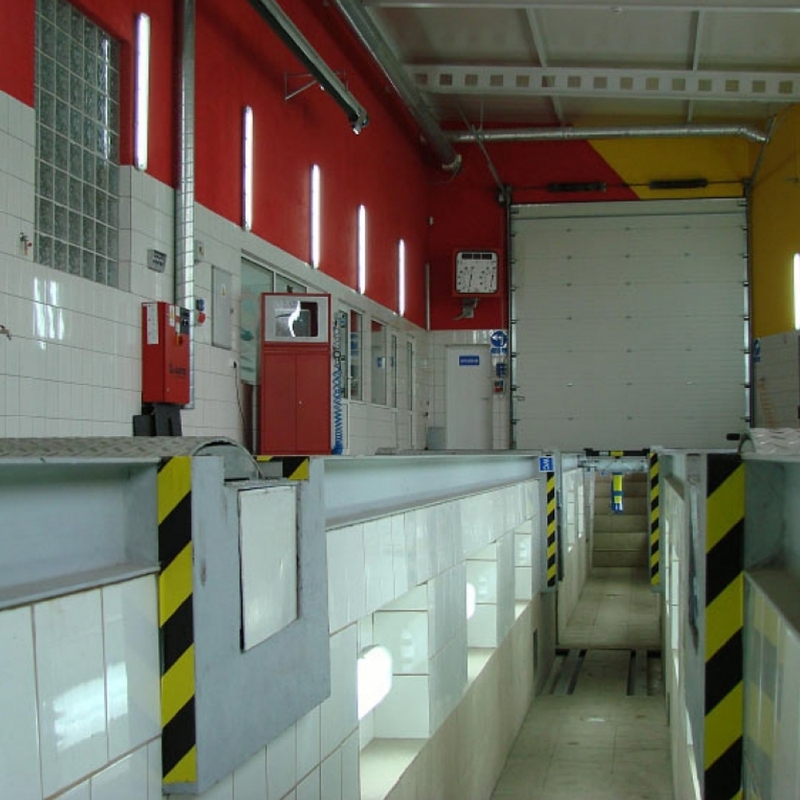 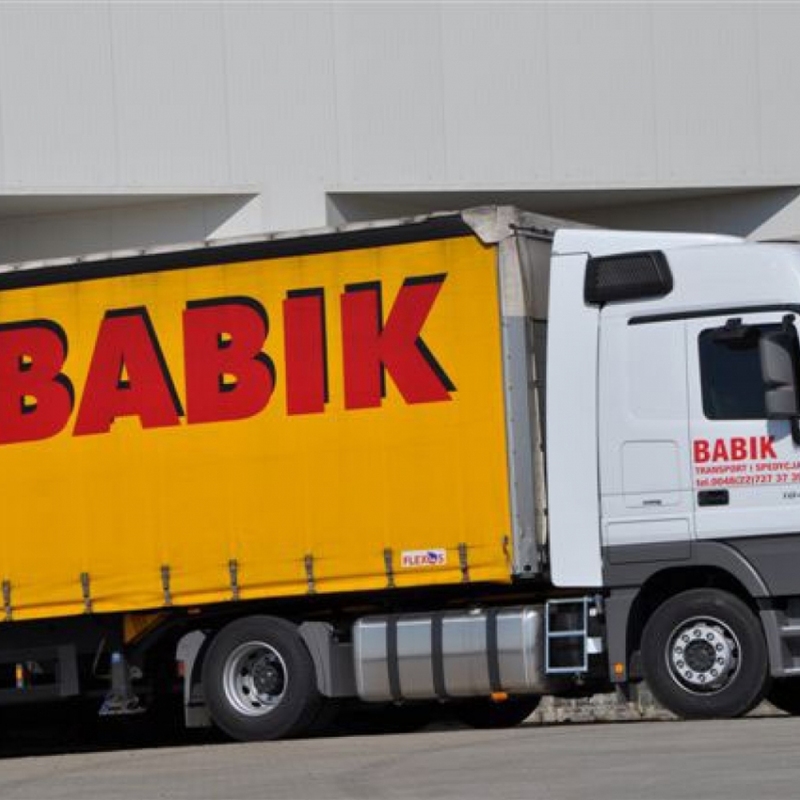 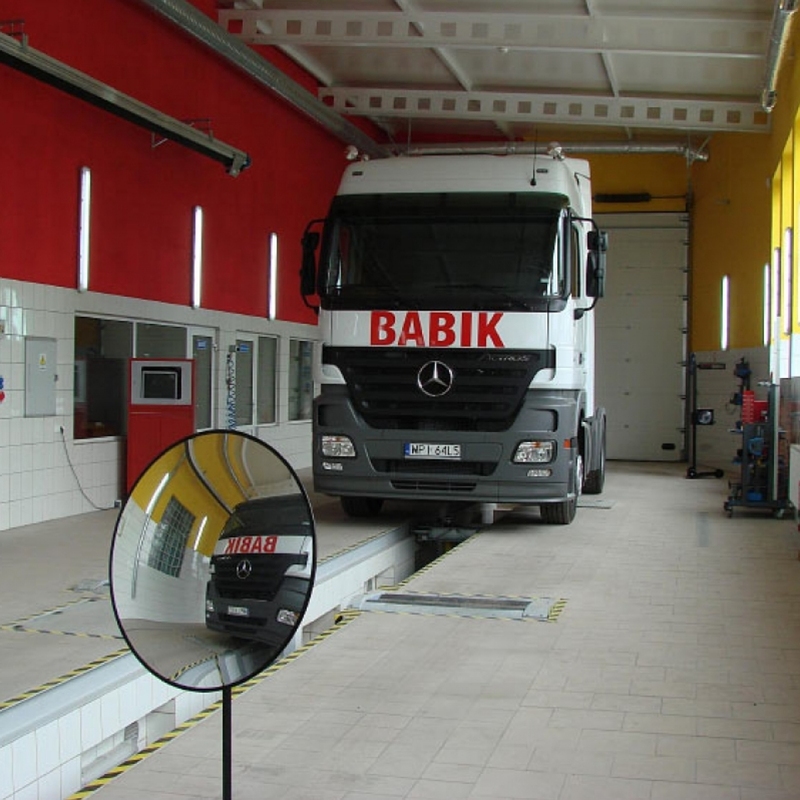 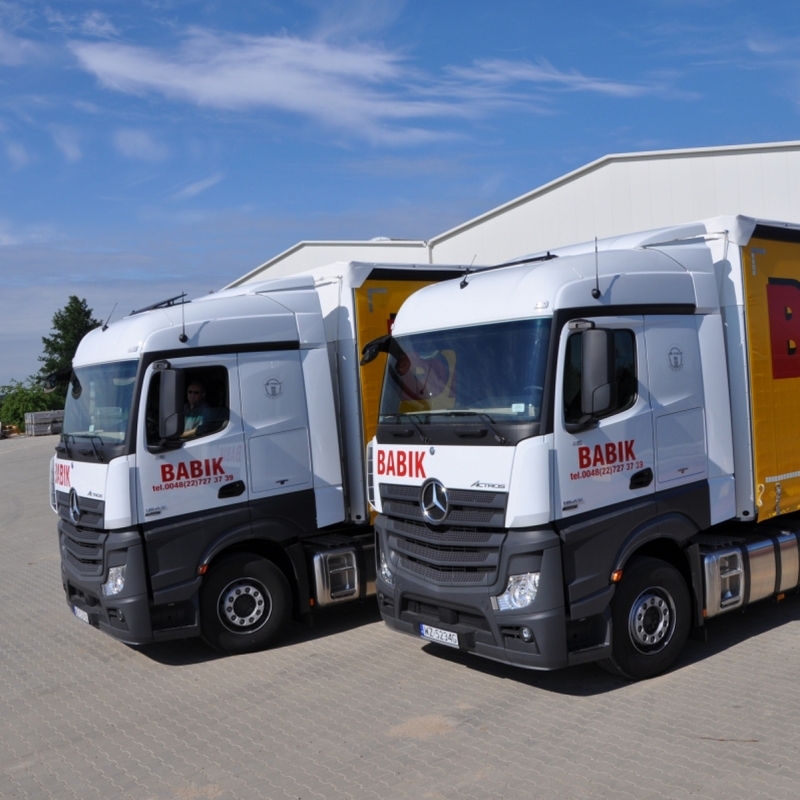 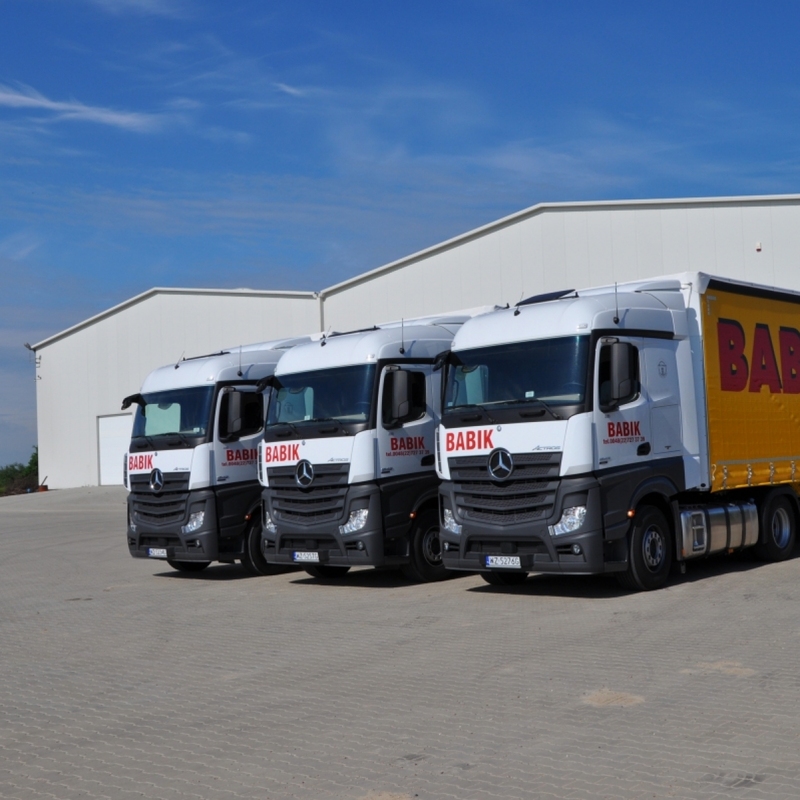 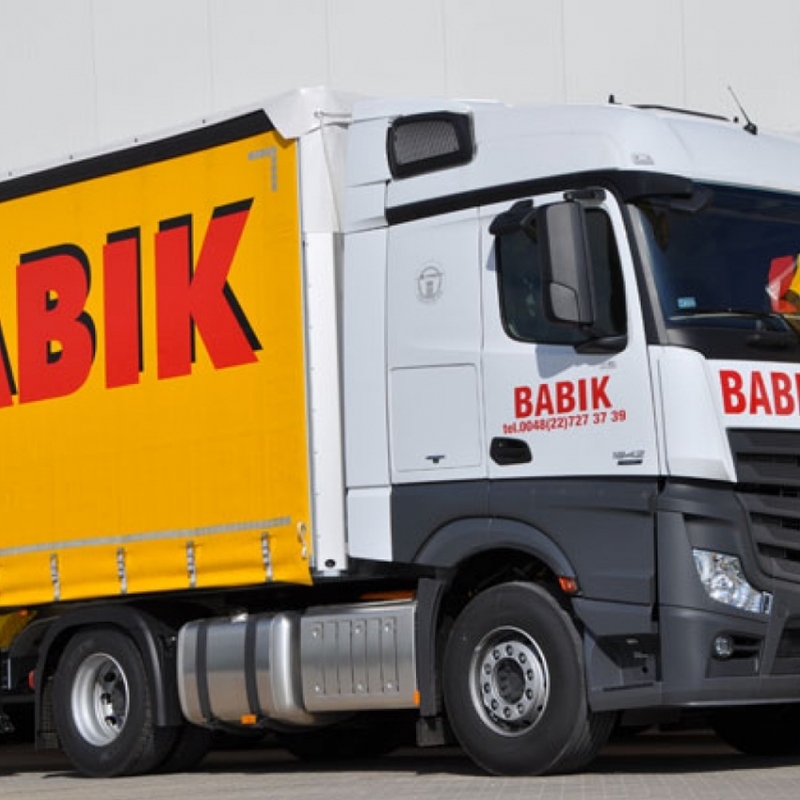 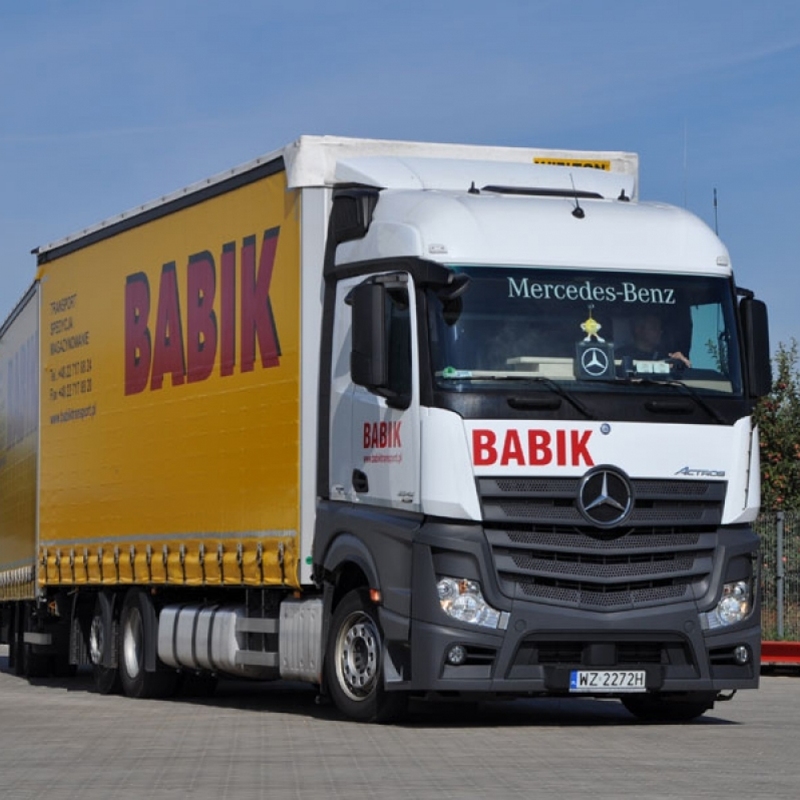 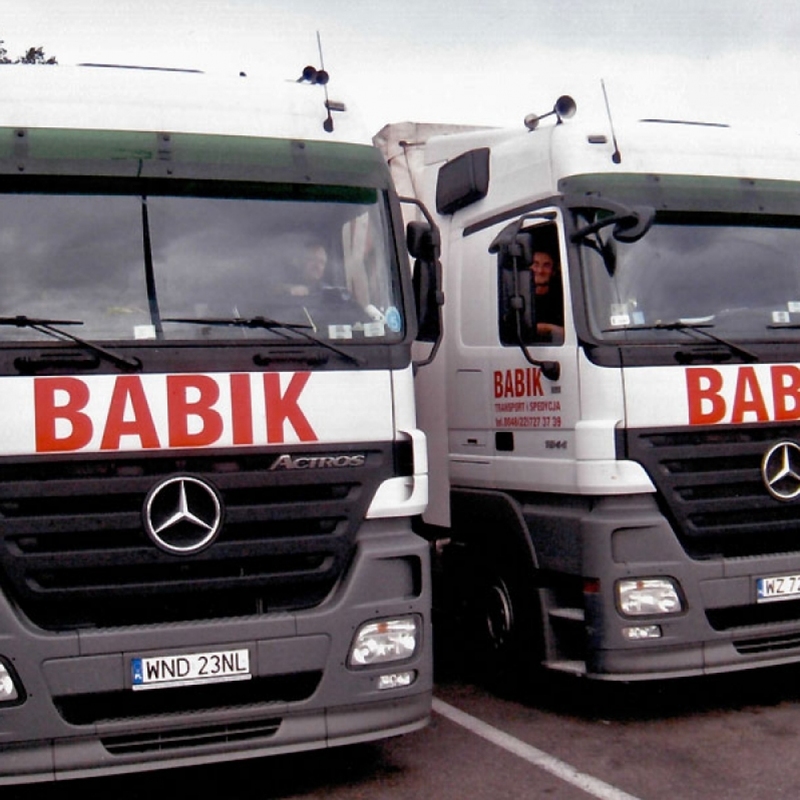 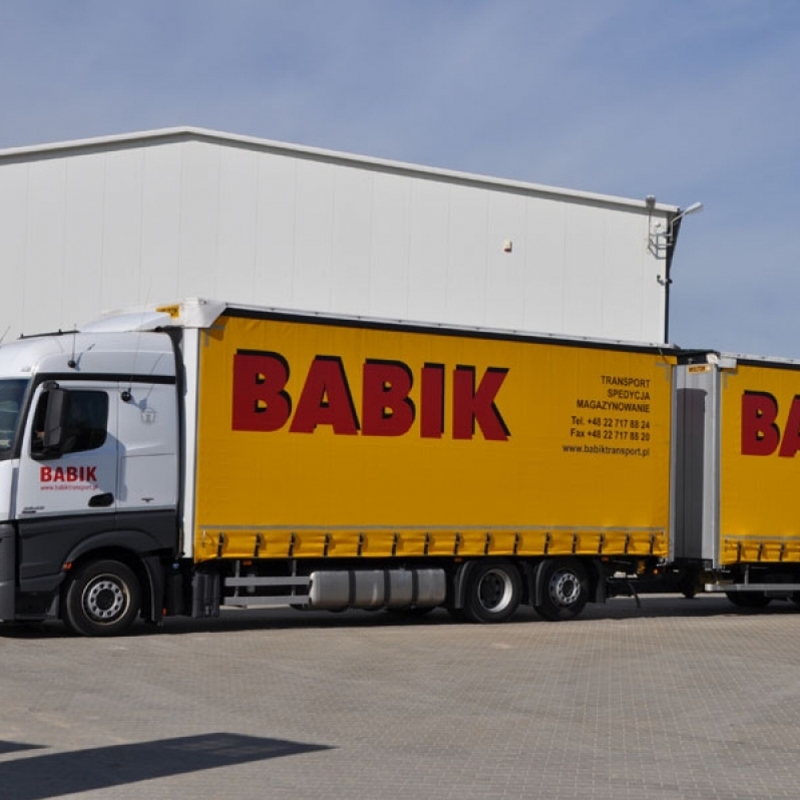 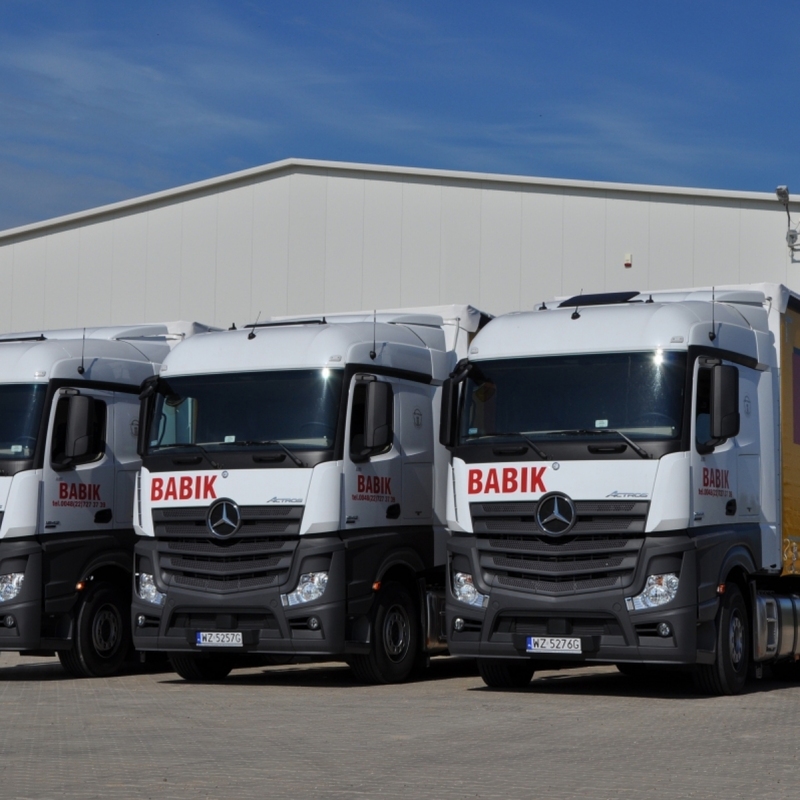 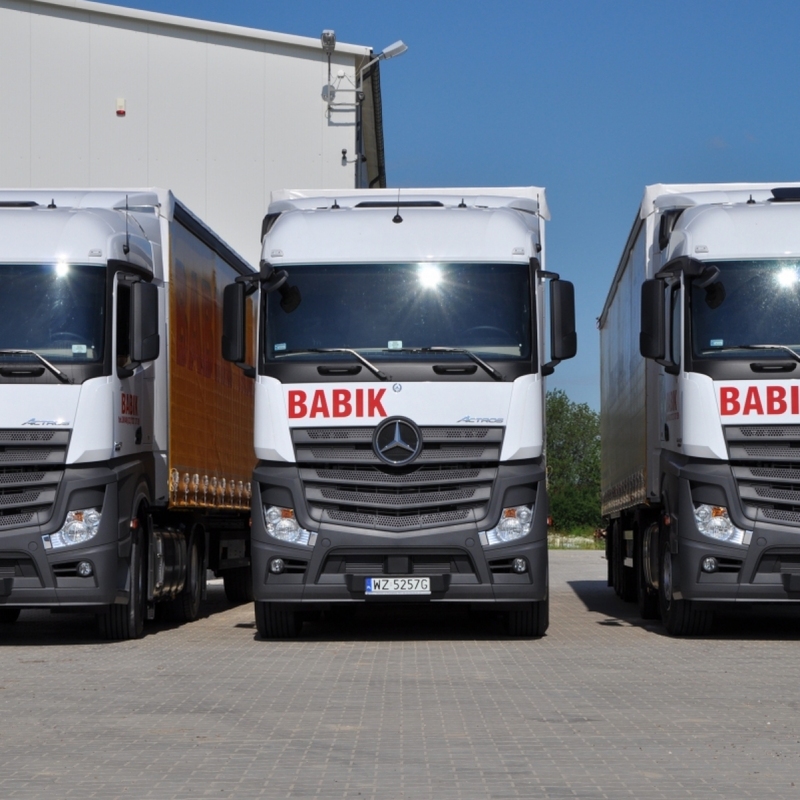 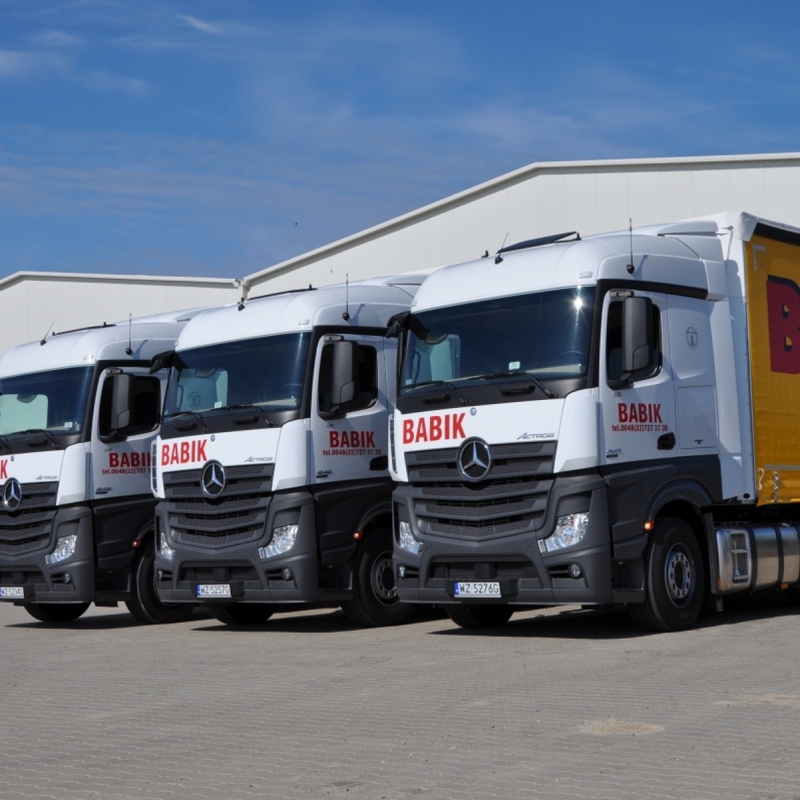 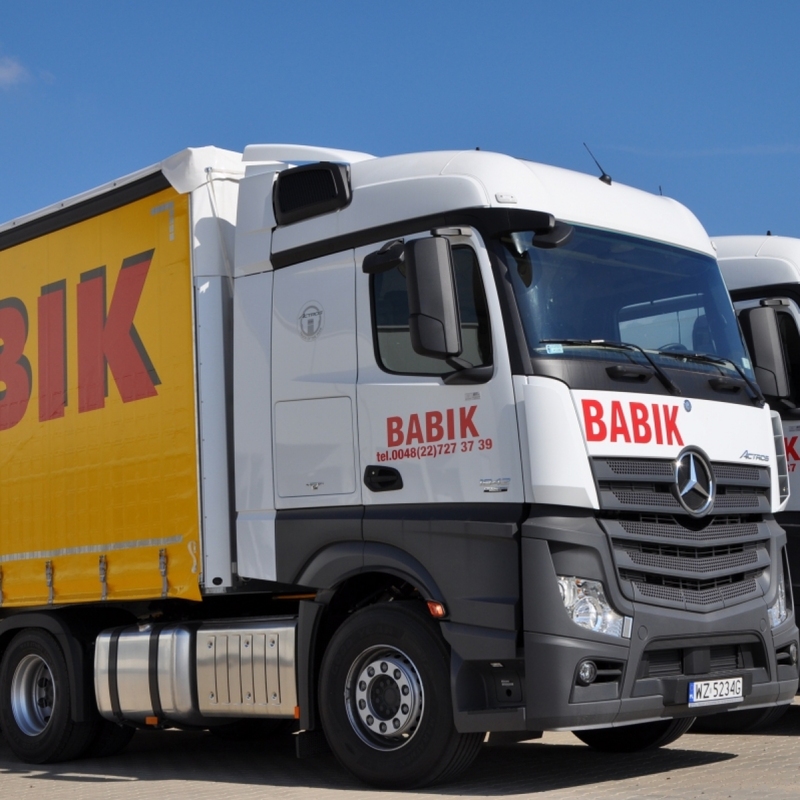 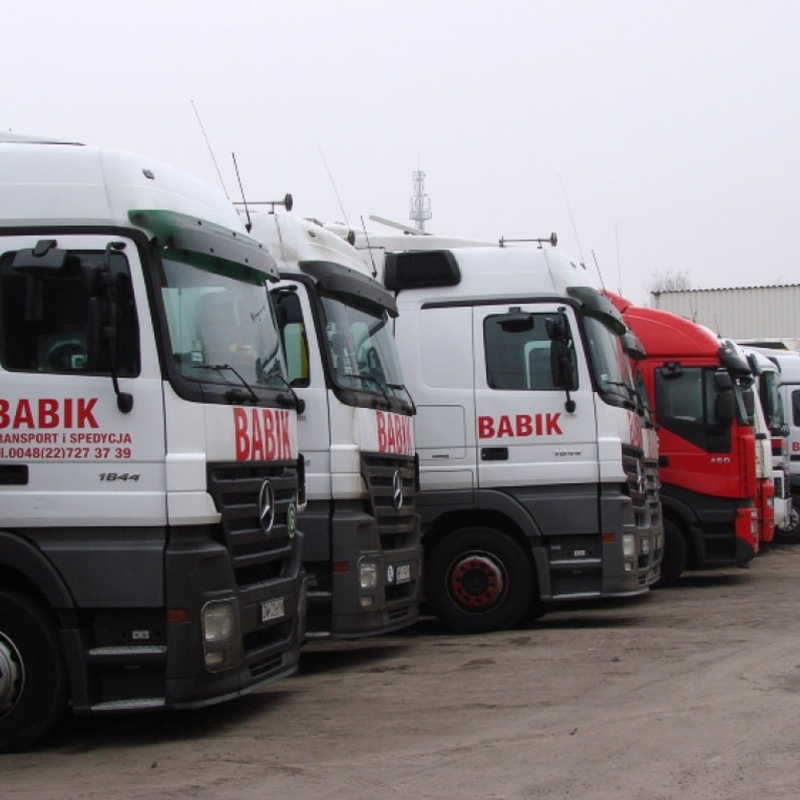 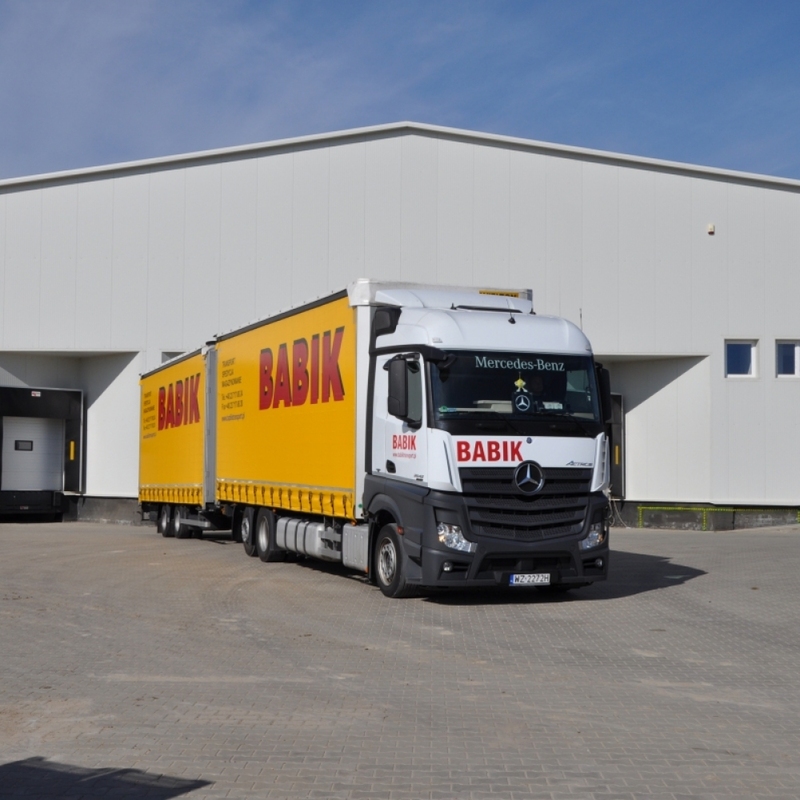 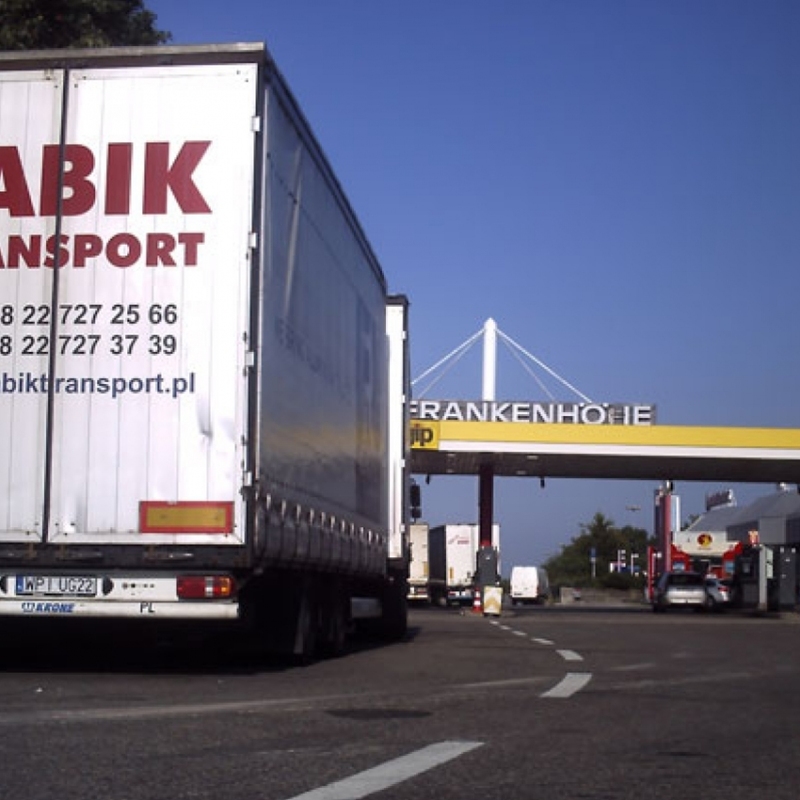 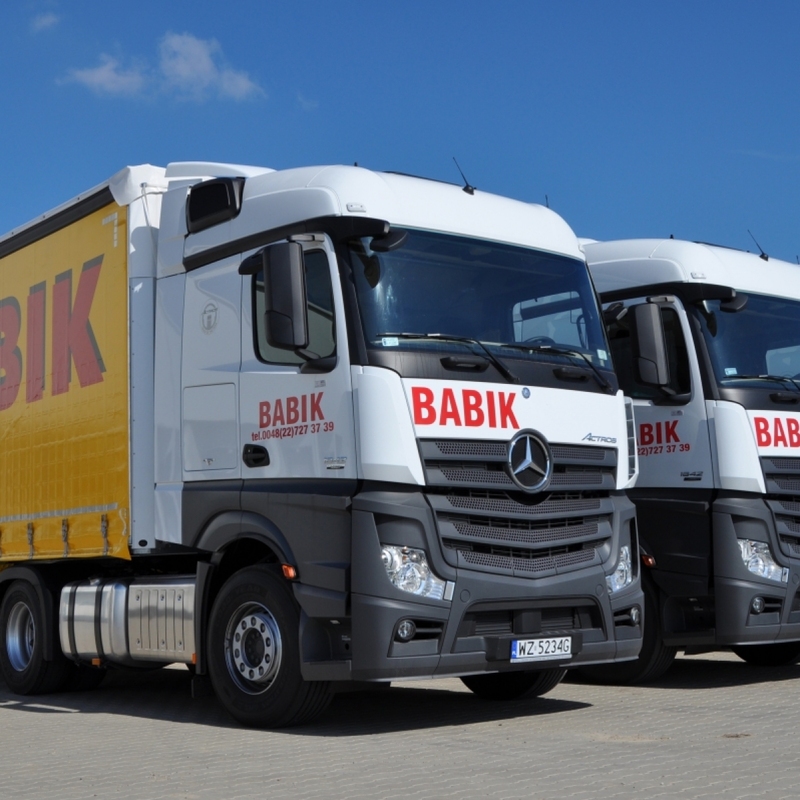 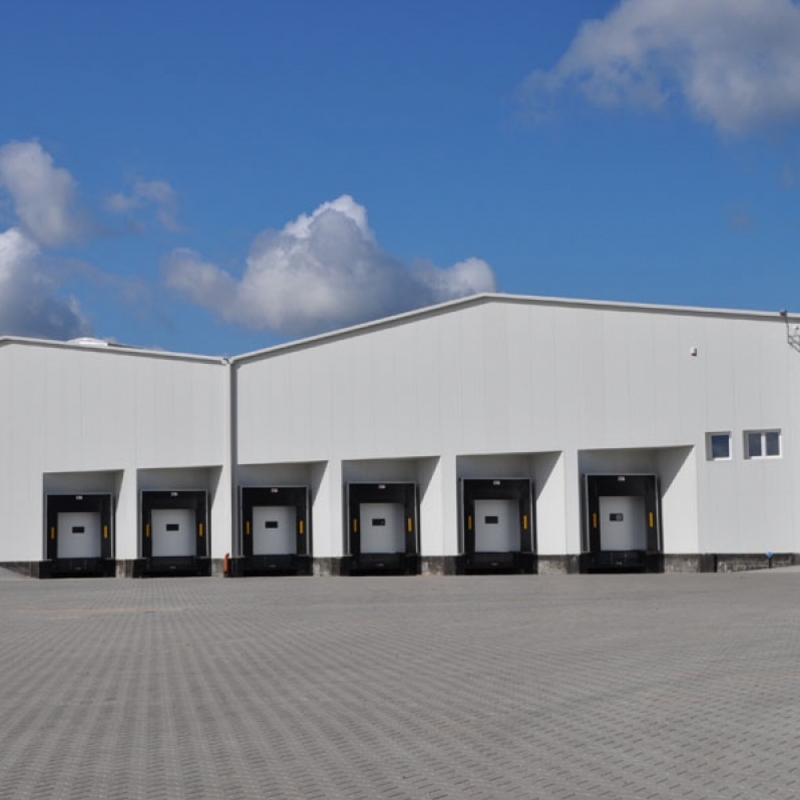 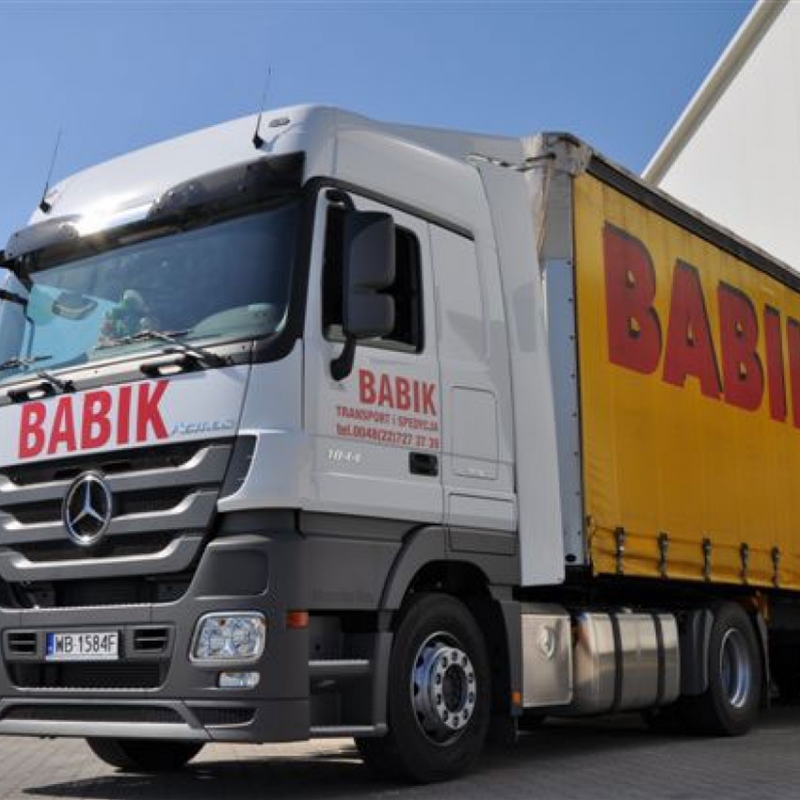 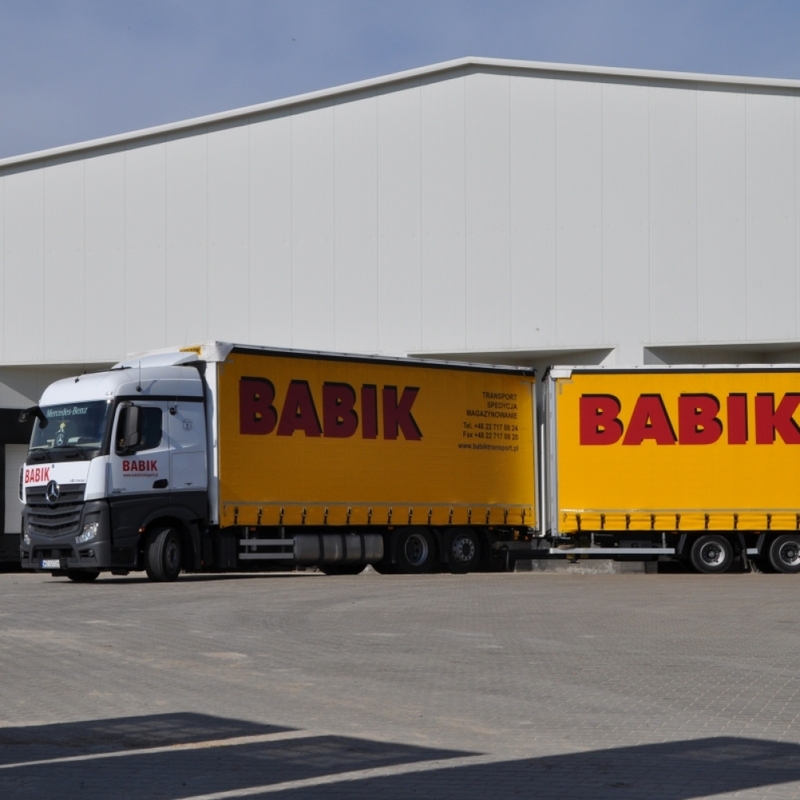 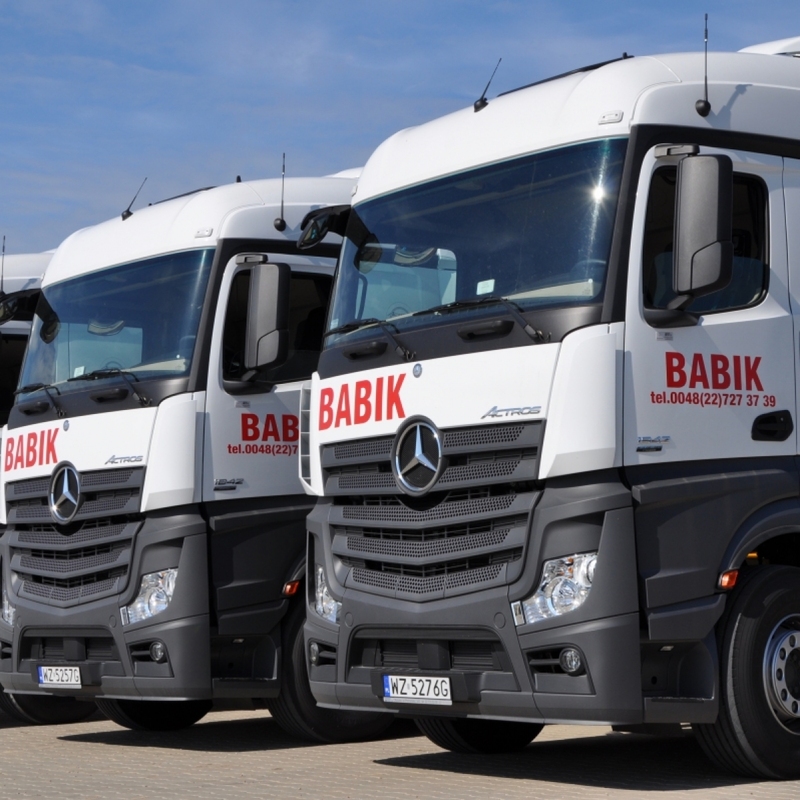 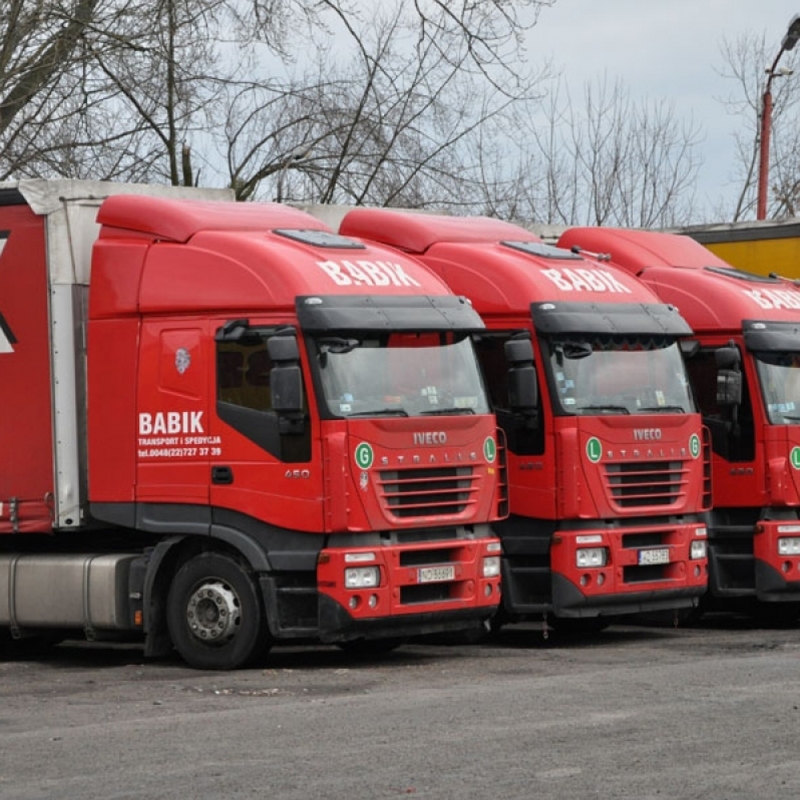 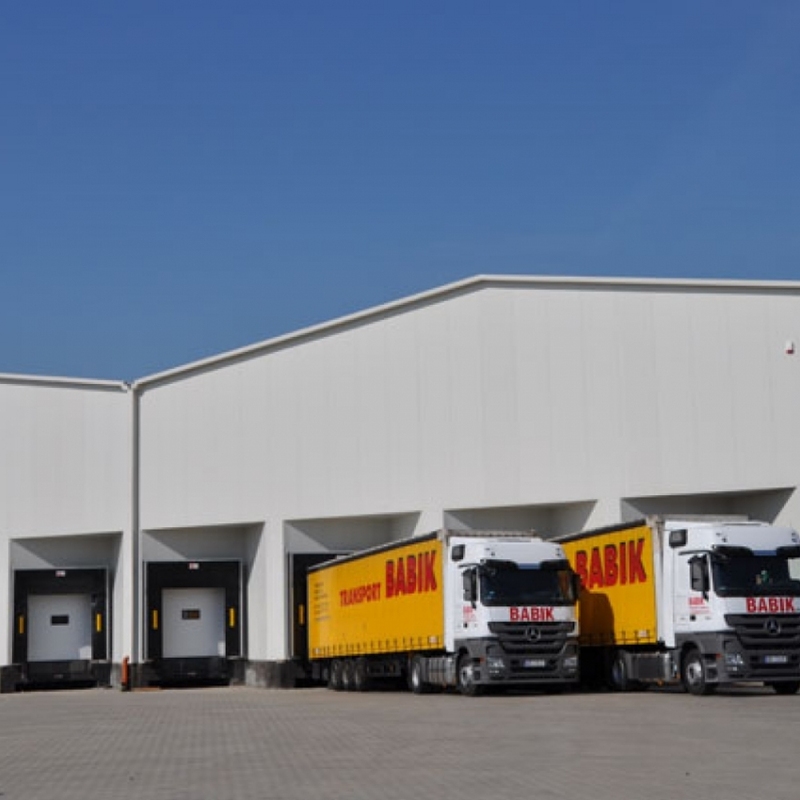 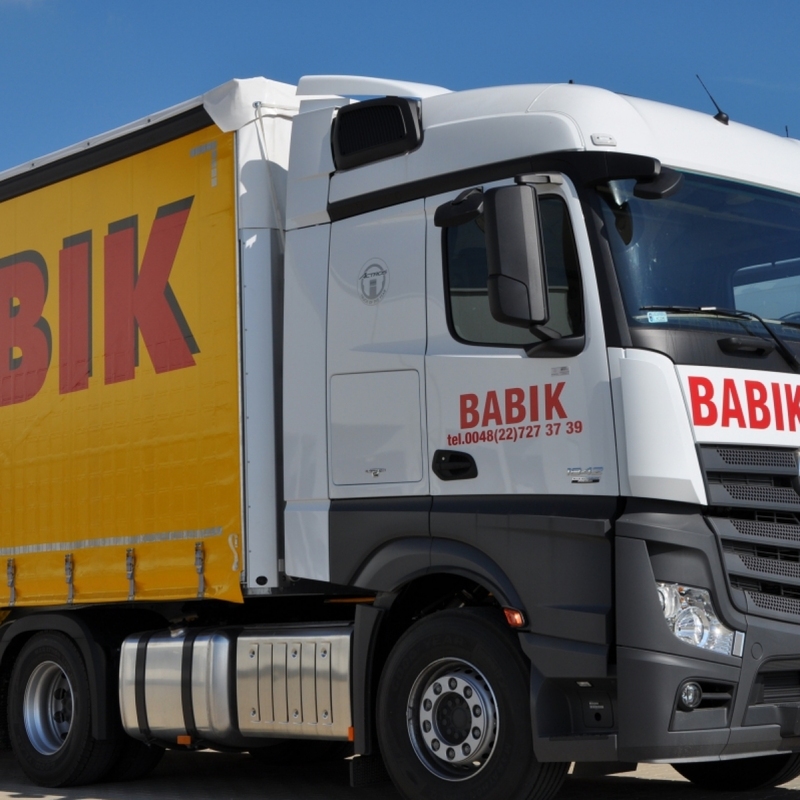 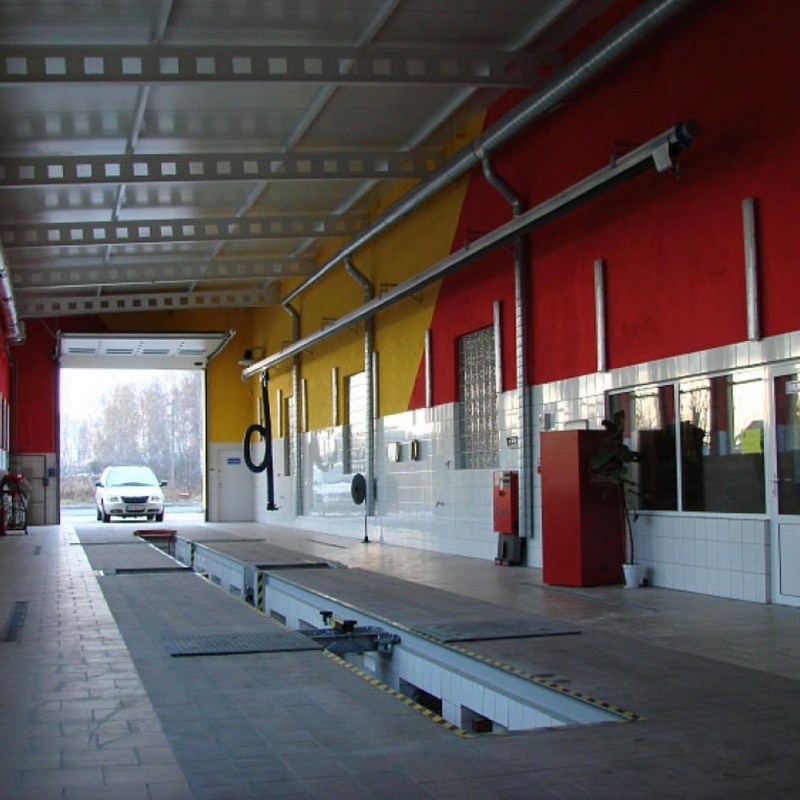 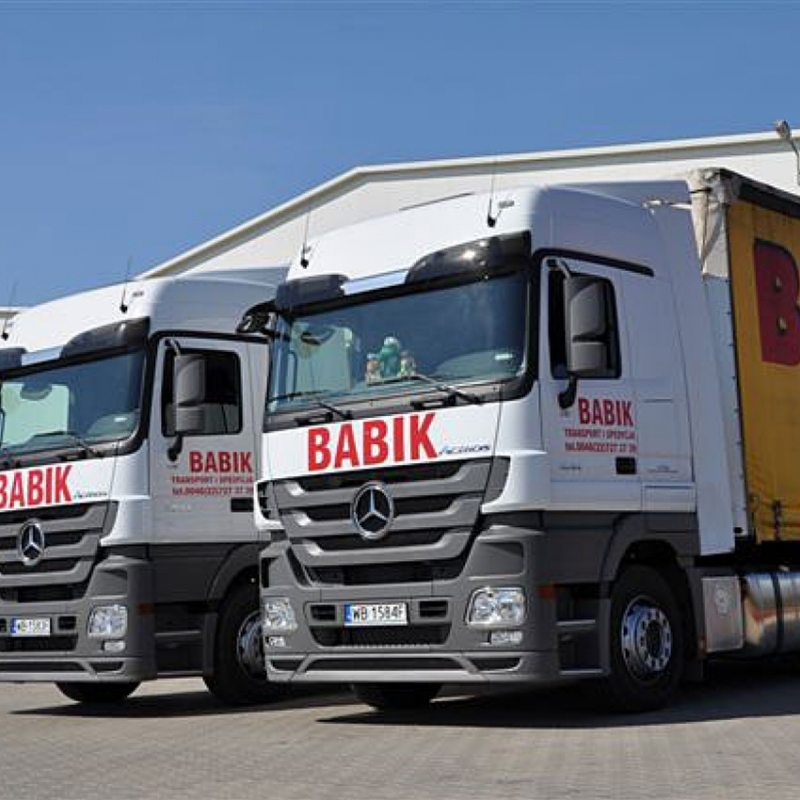 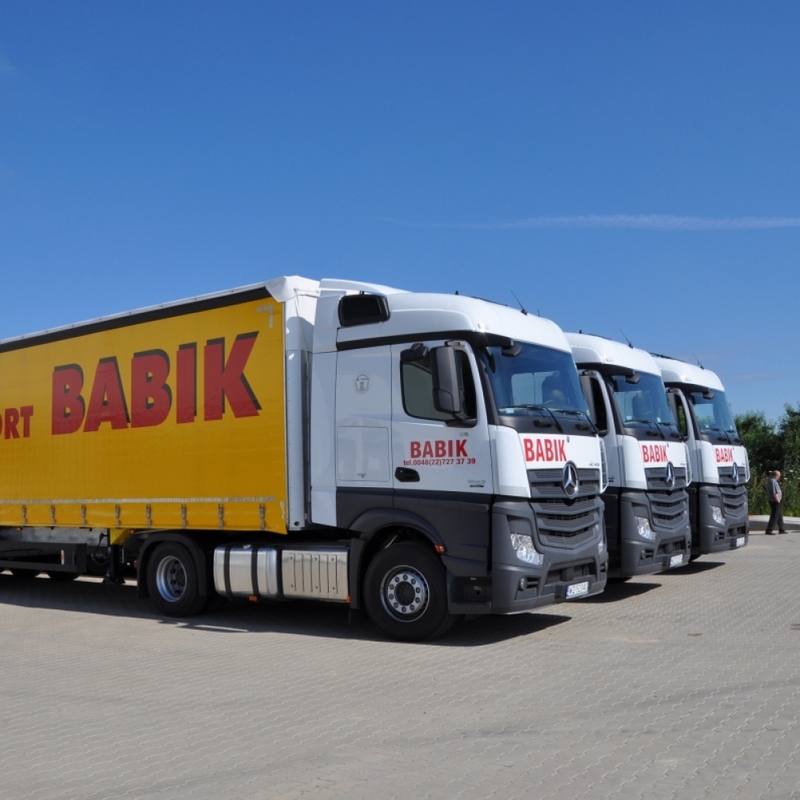 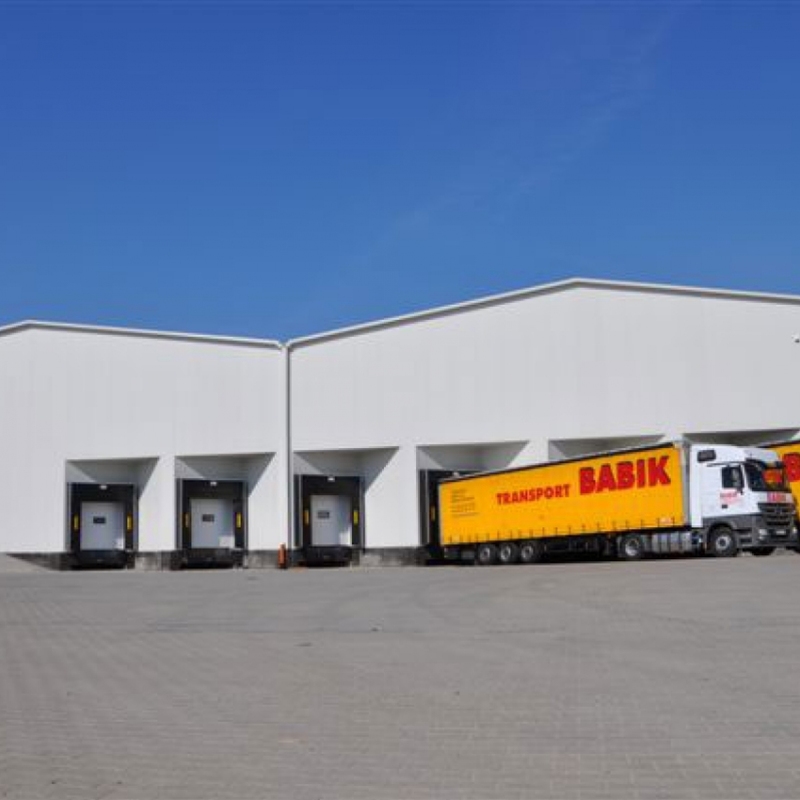 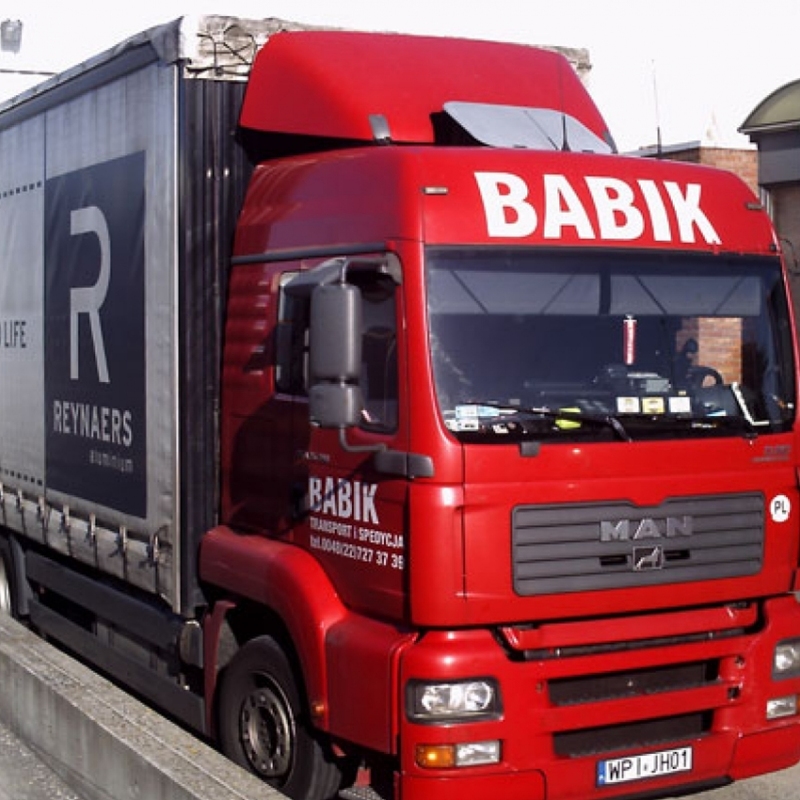 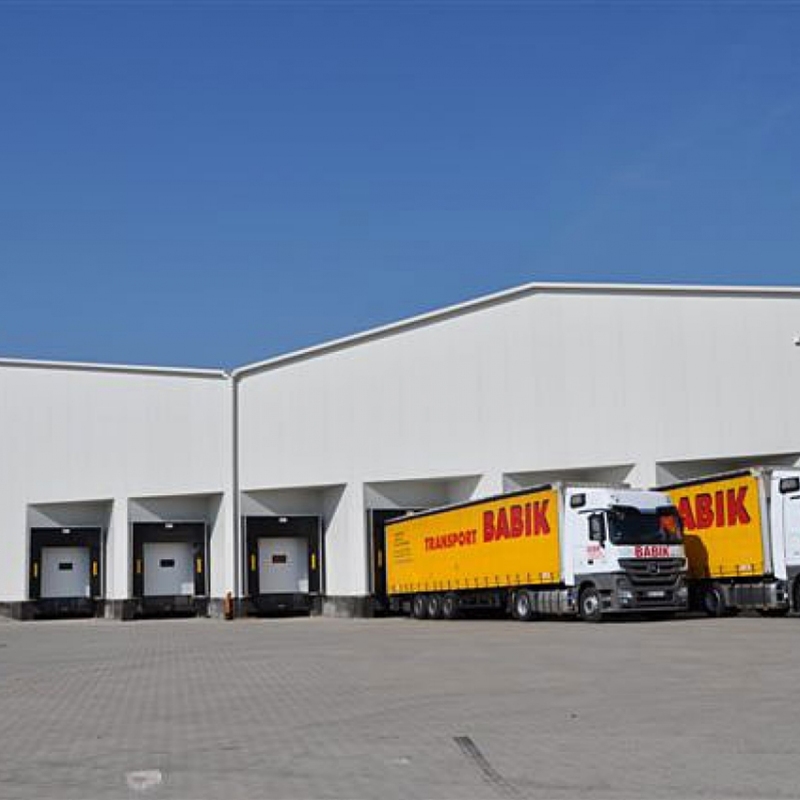 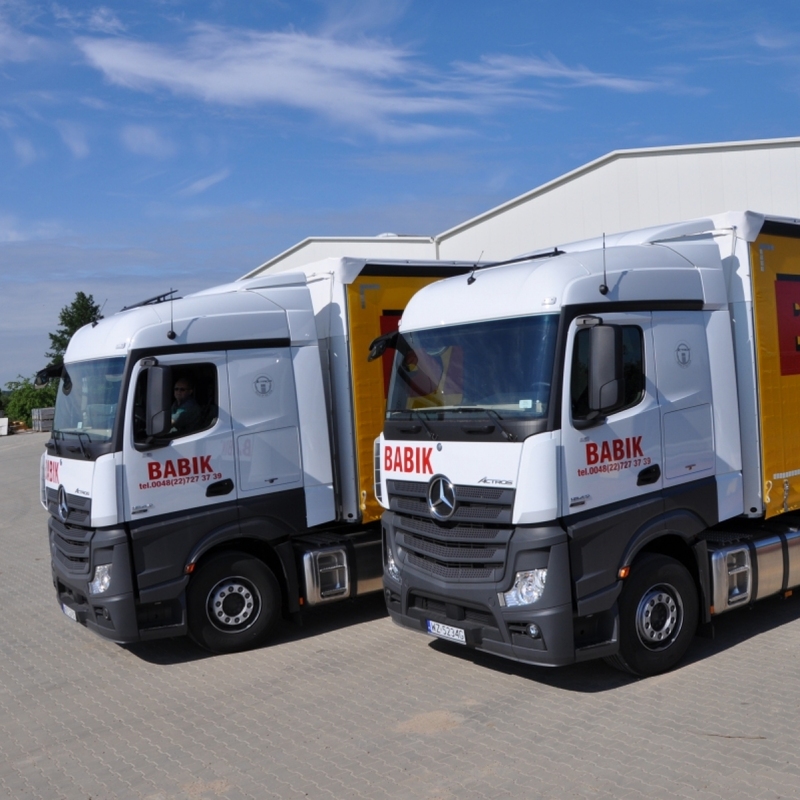 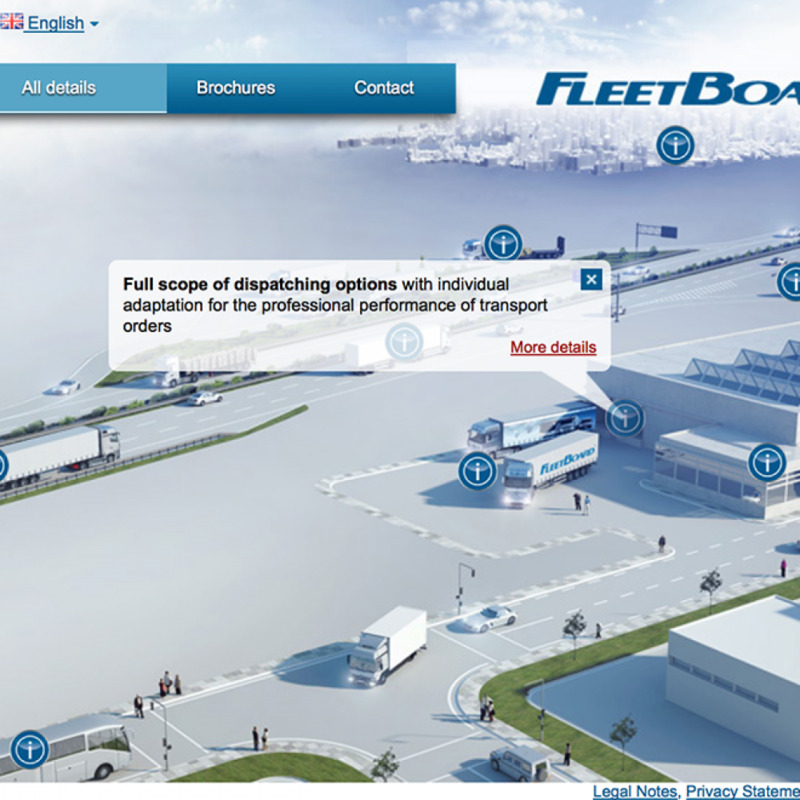 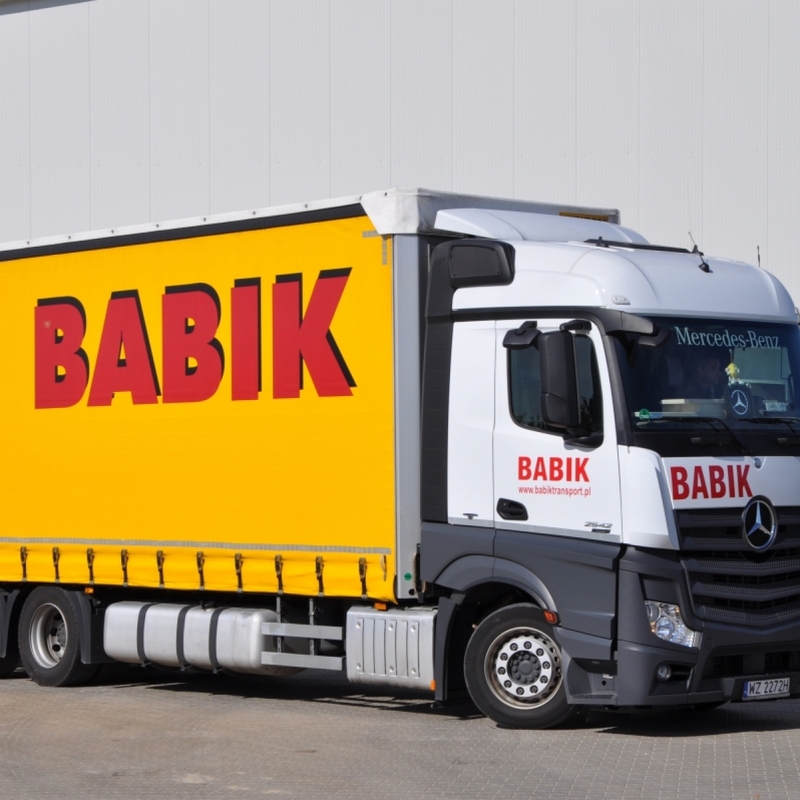 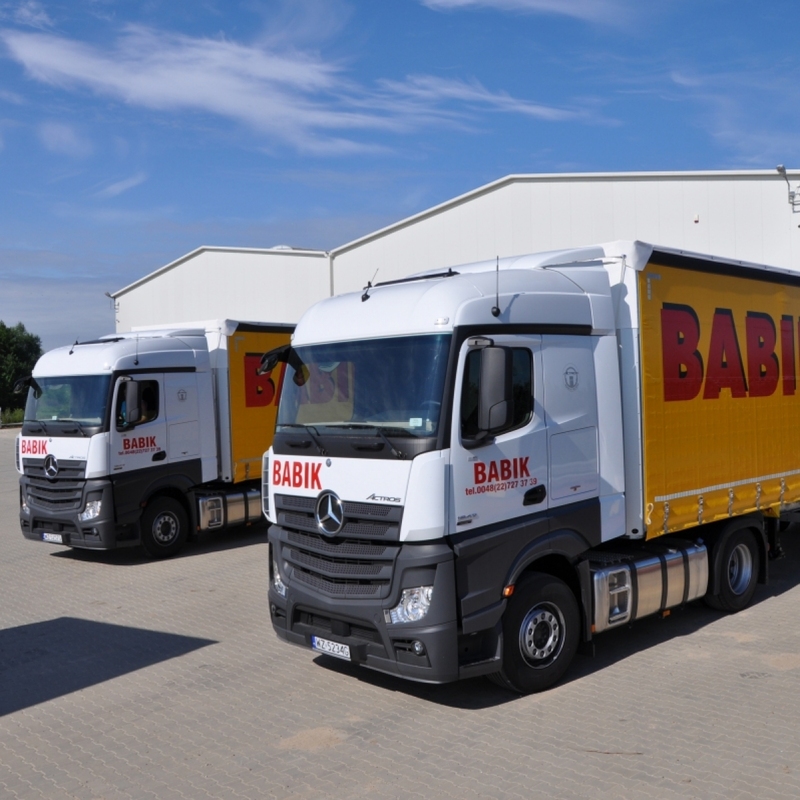 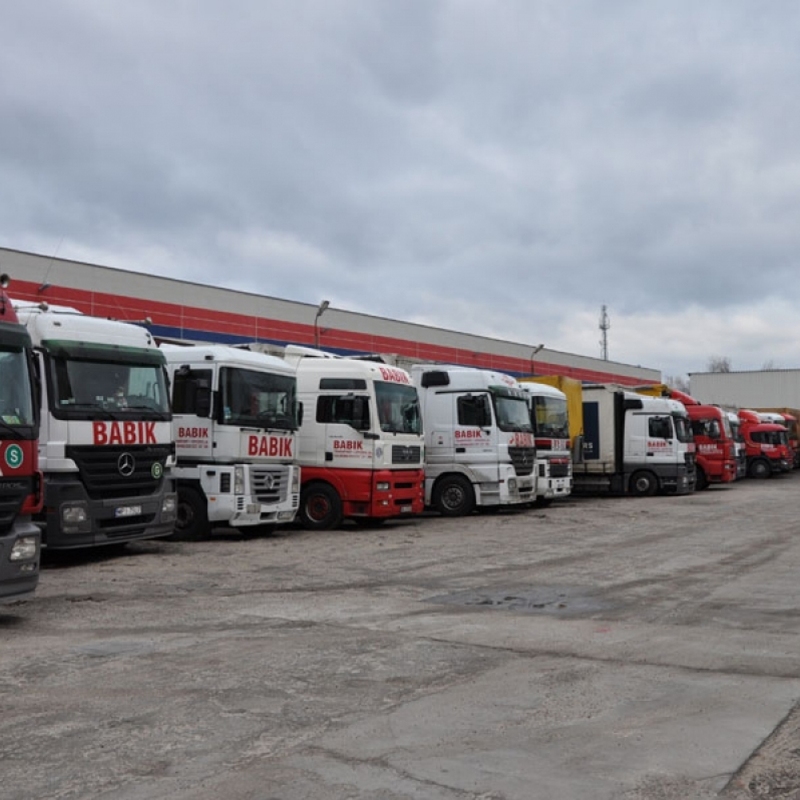 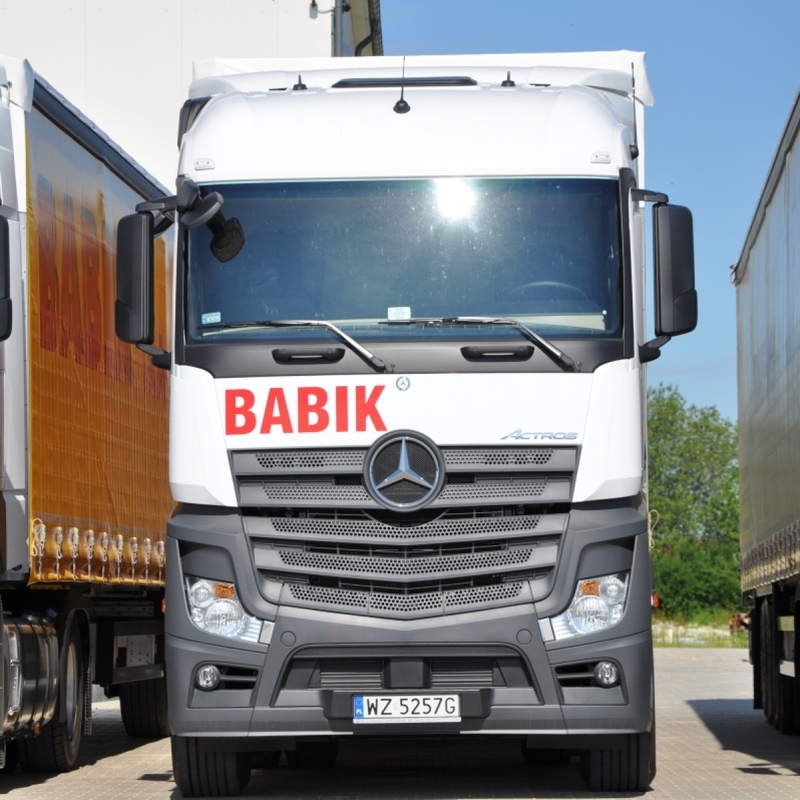 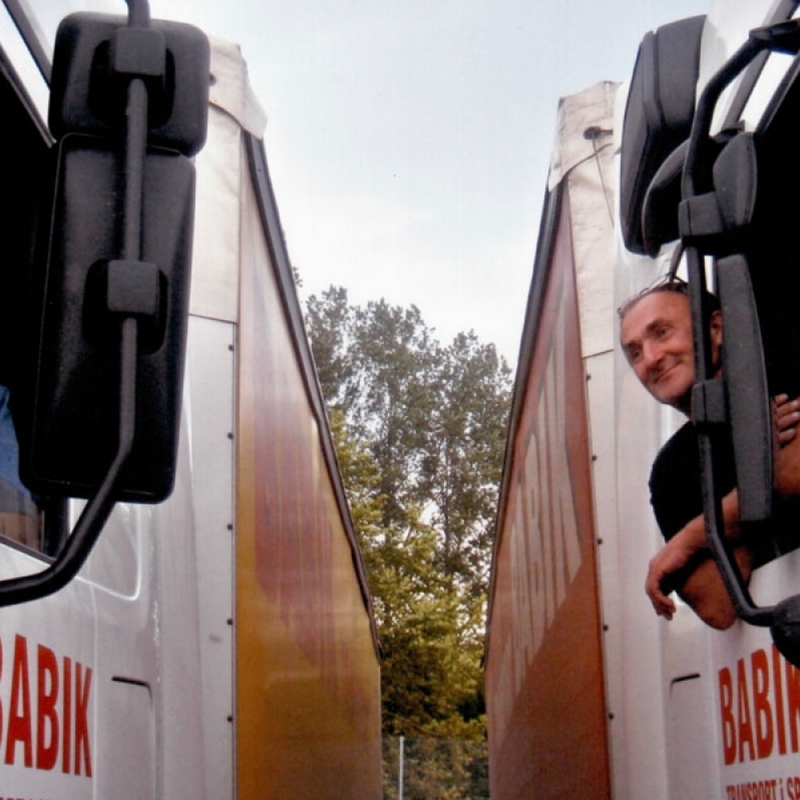 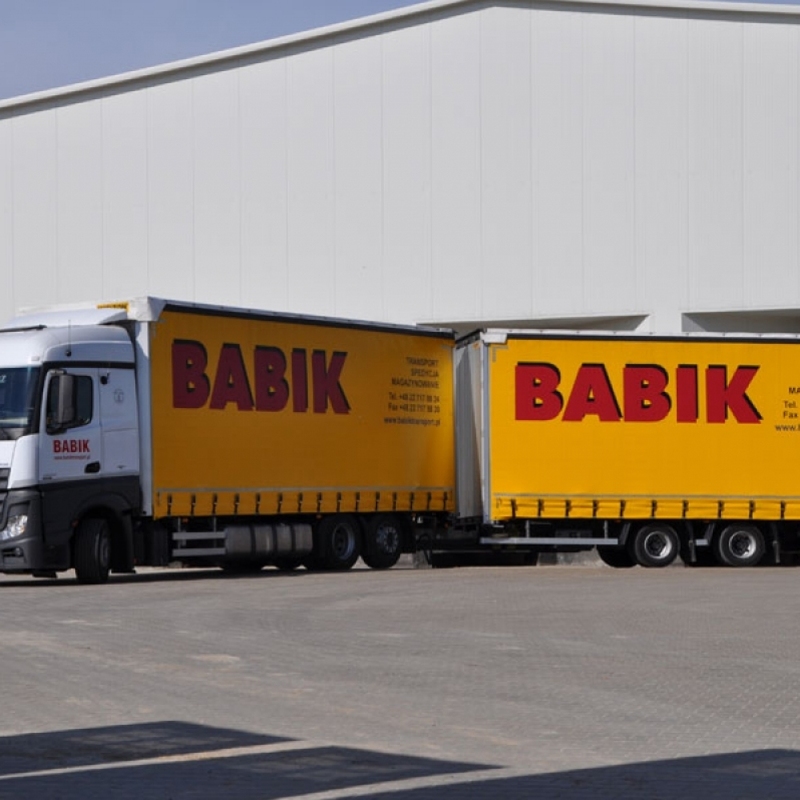 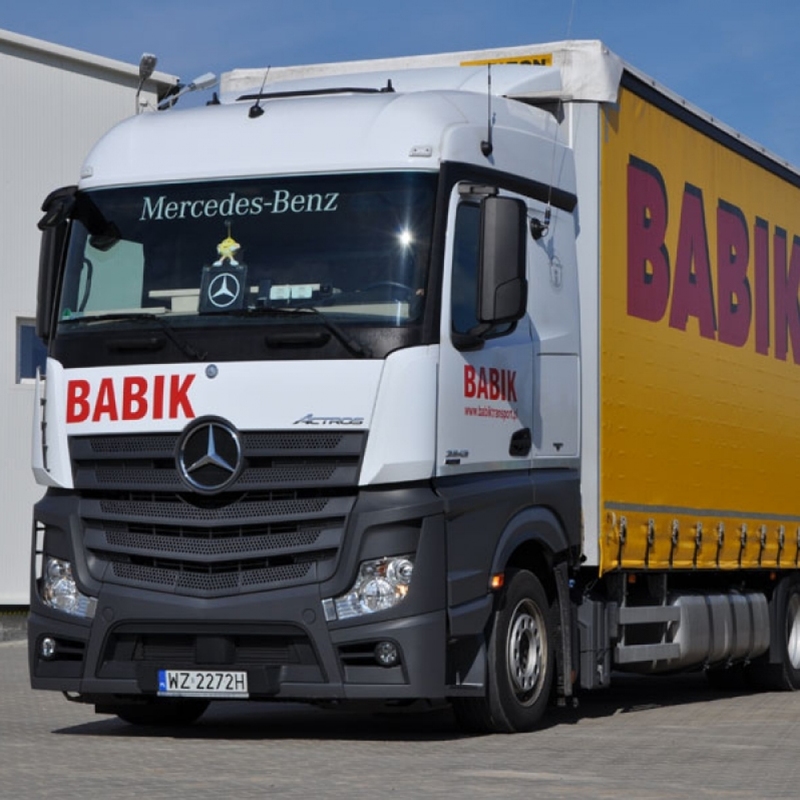 Due to cooperation with many carriers, we manage the fleet of 120 vehicles on a regular basis. 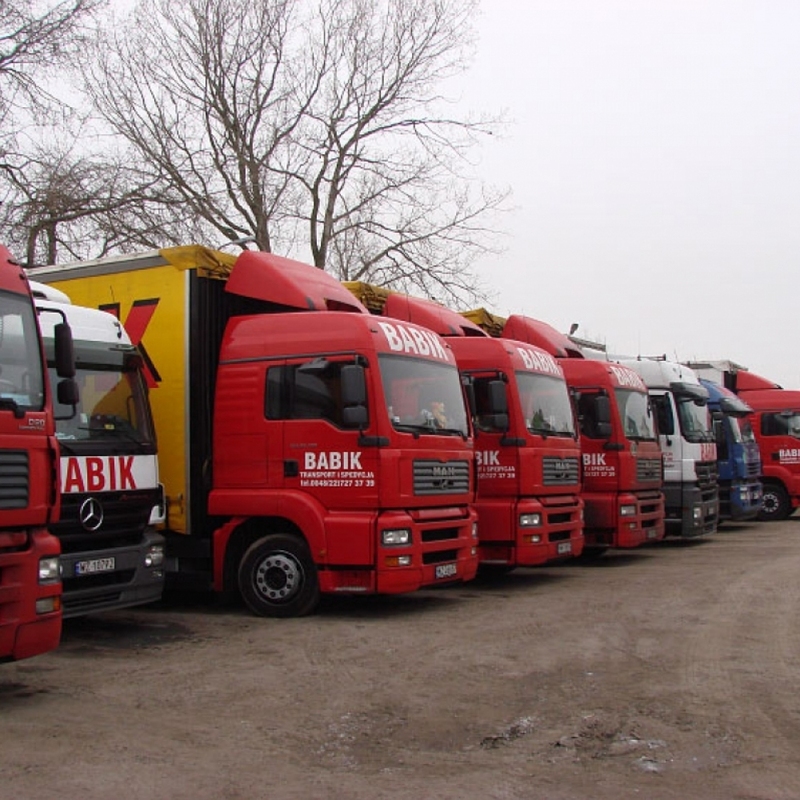 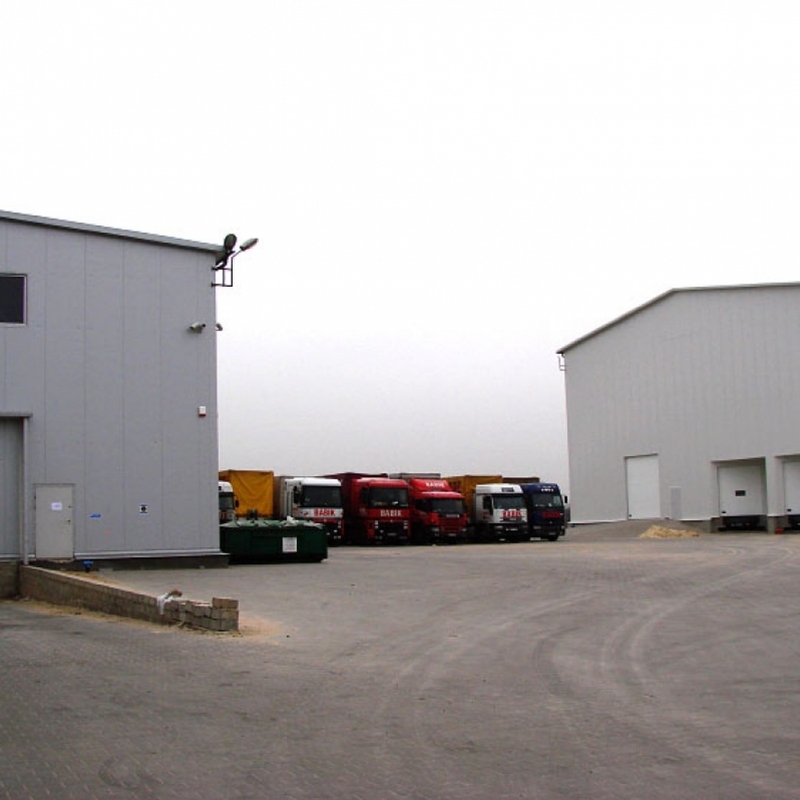 The vehicle fleet consists of modern and reliable vehicles meeting the EURO 5 and EURO 6 emission standards. 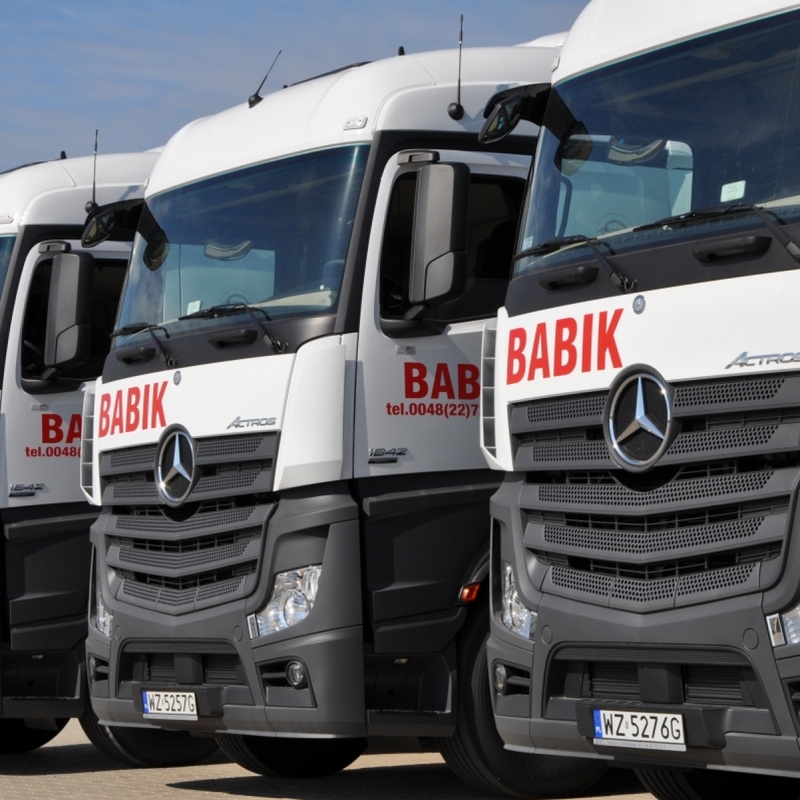 All vehicles are equipped with a GPS navigation and telephone communication so we are able to control their movement constantly.